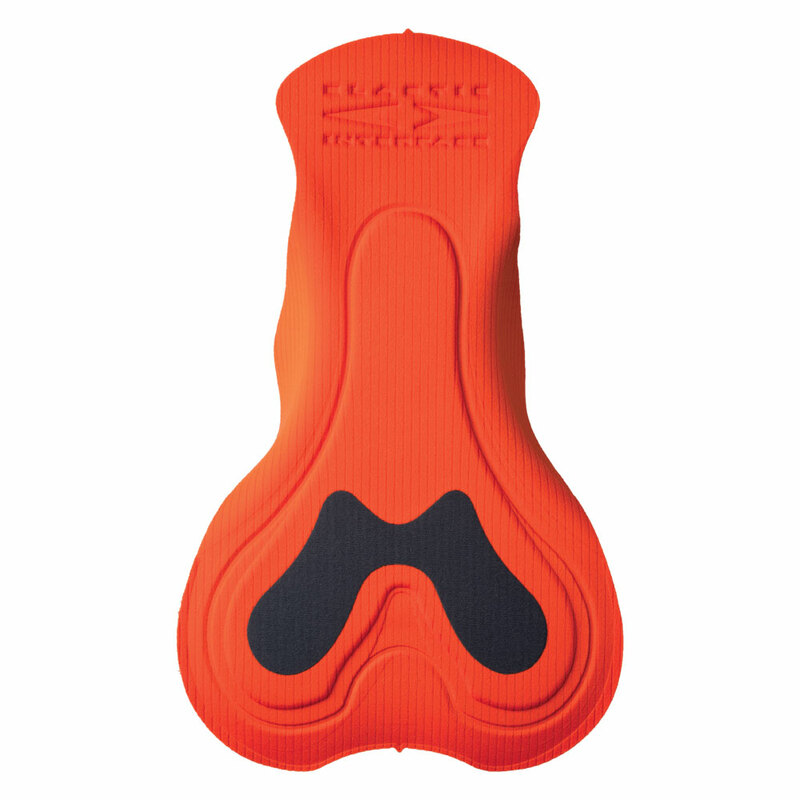 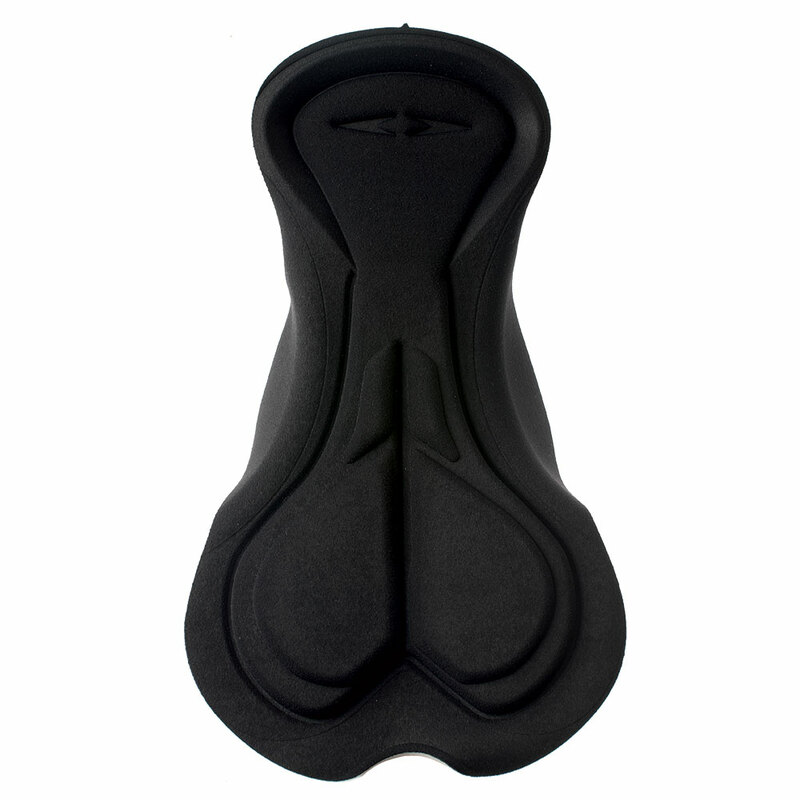 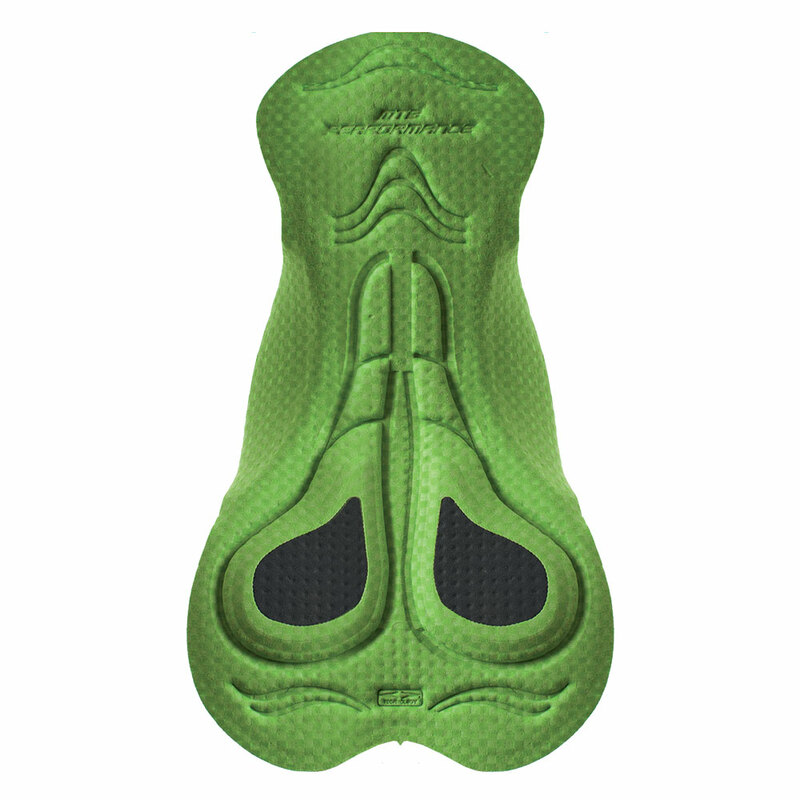 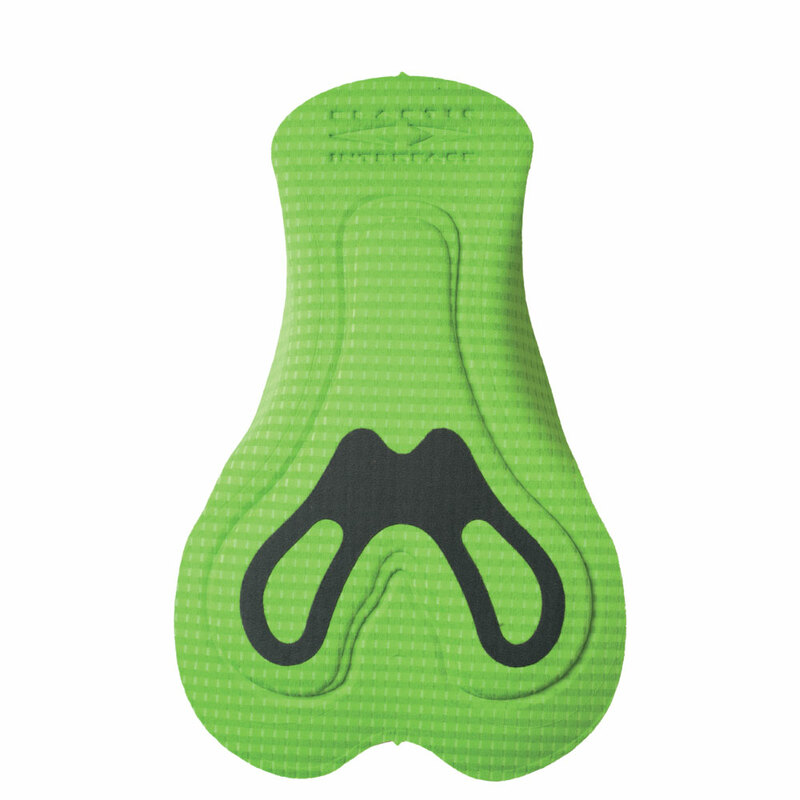 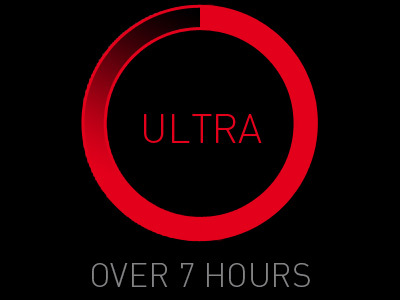 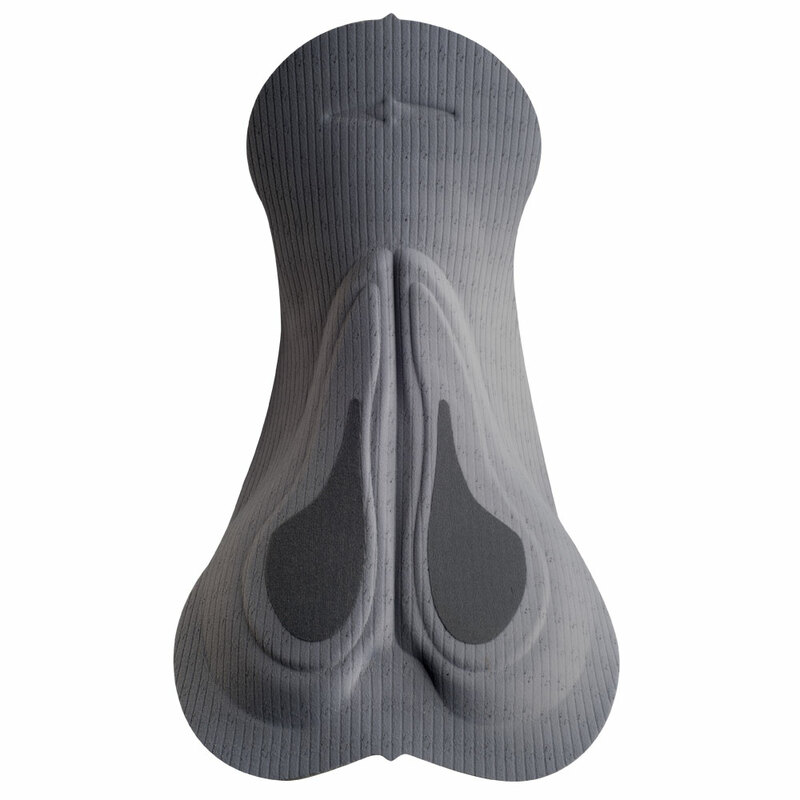 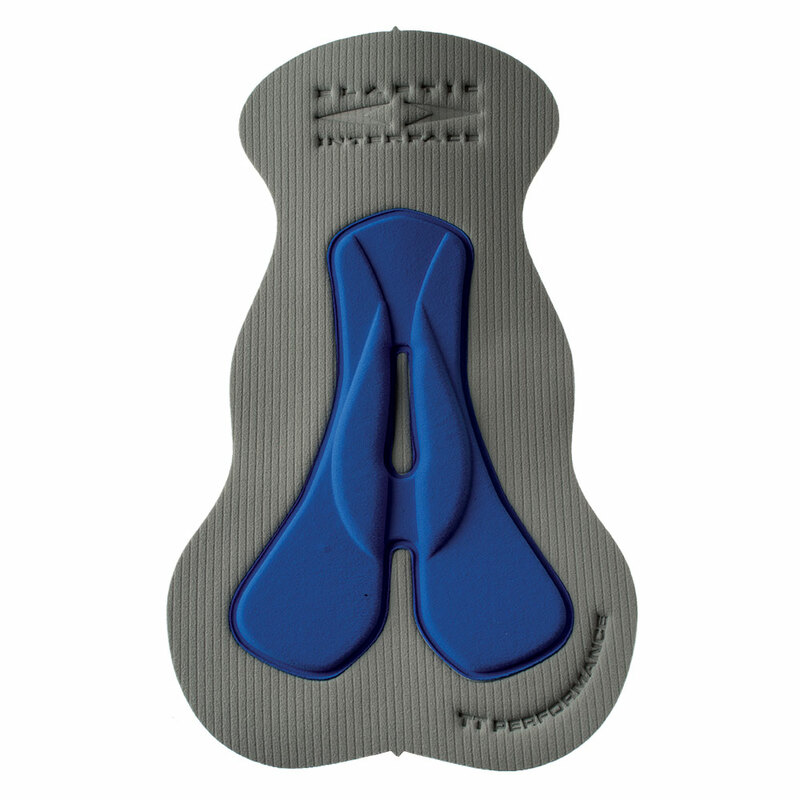 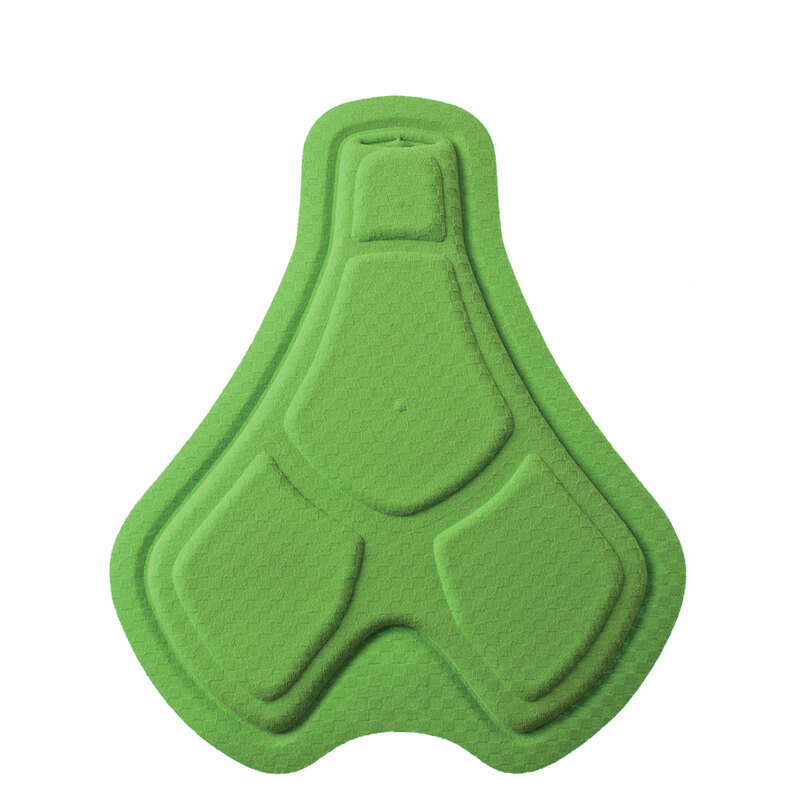 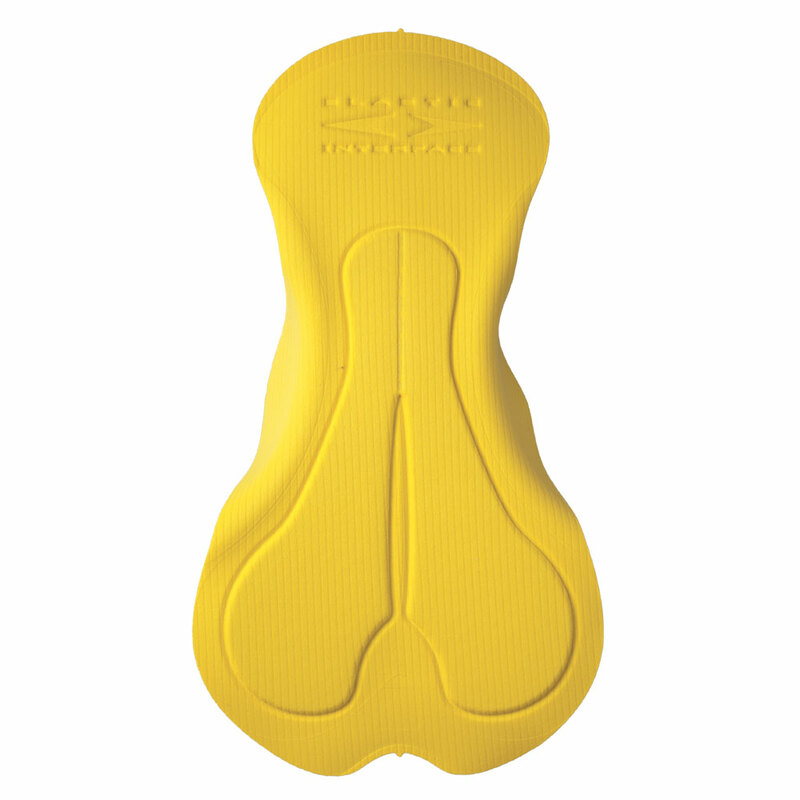 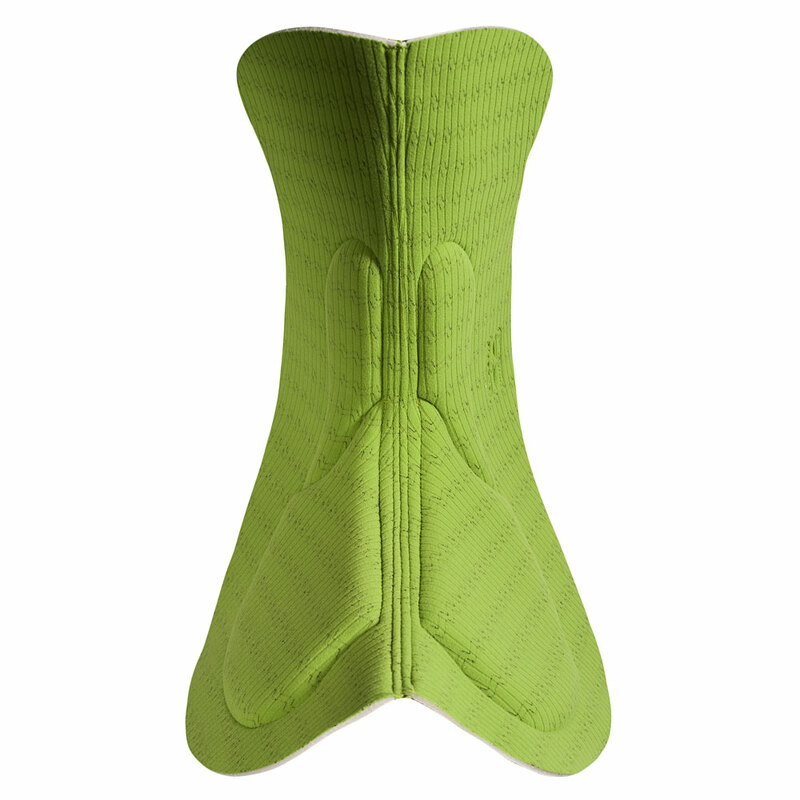 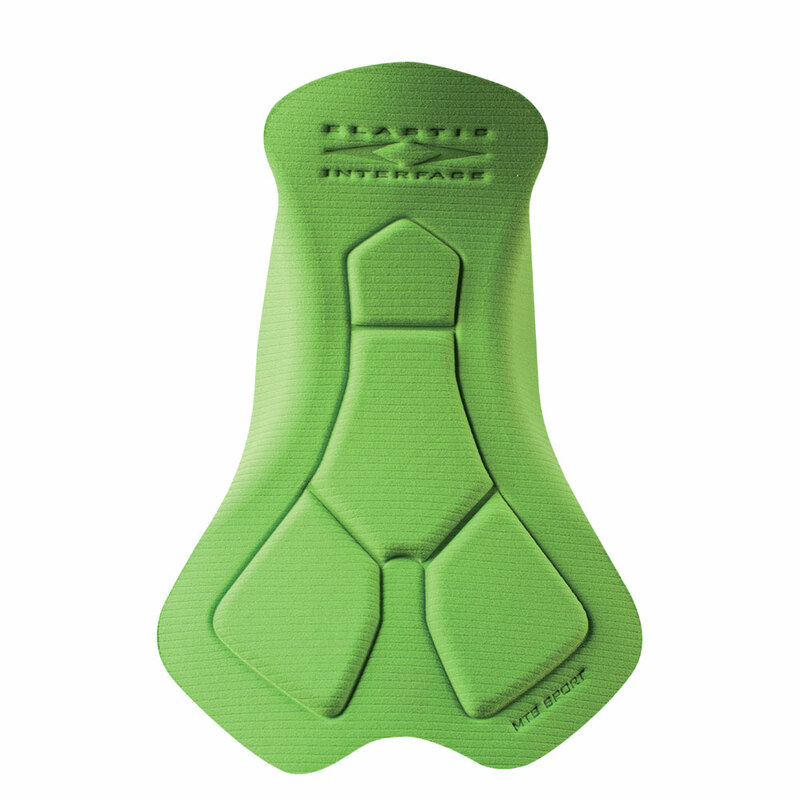 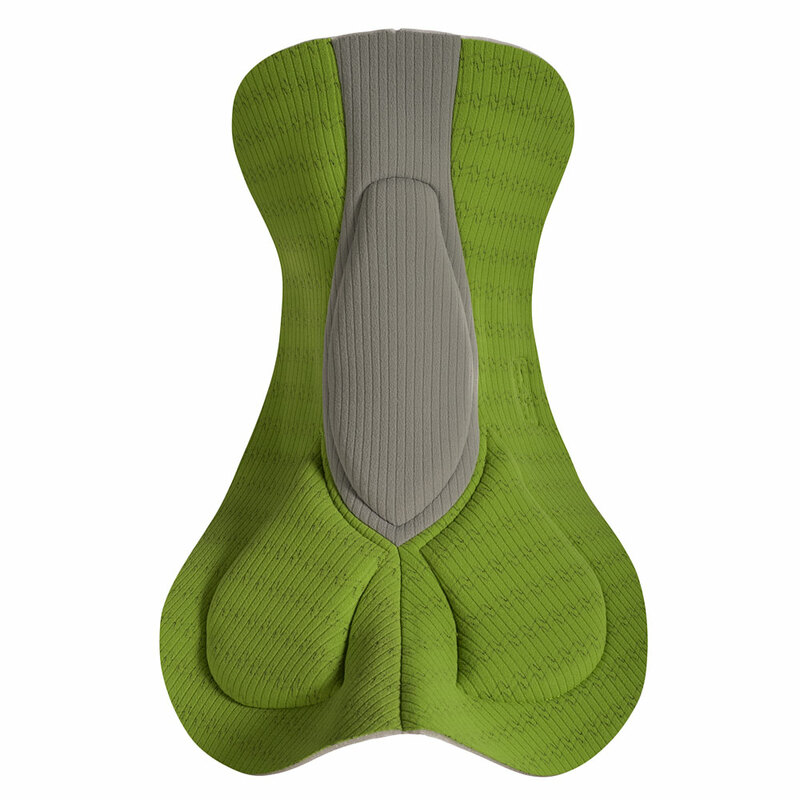 Elastic Interface® pads, the heart of your cycling shorts. 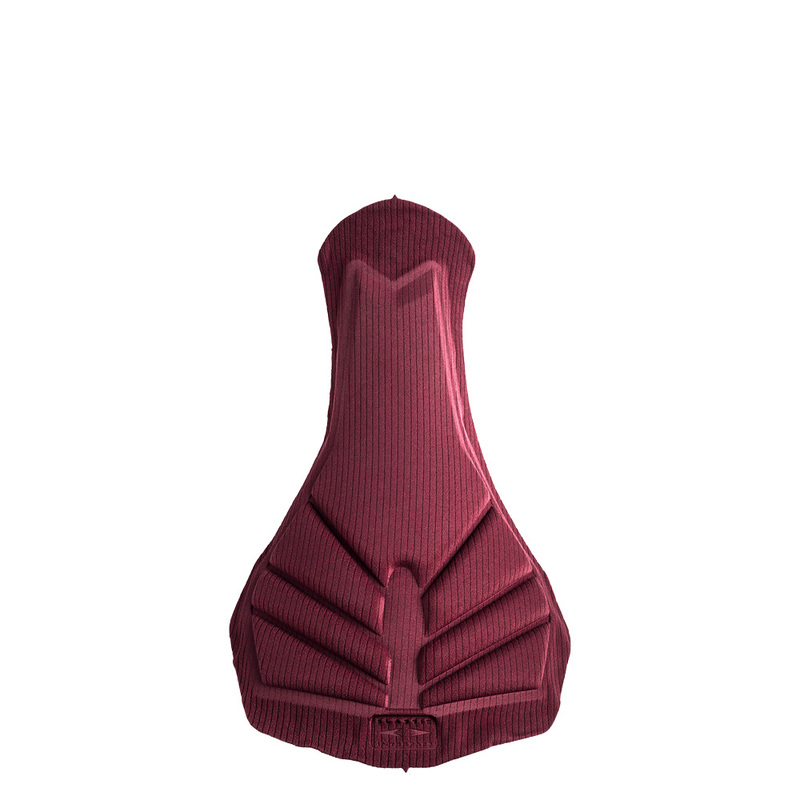 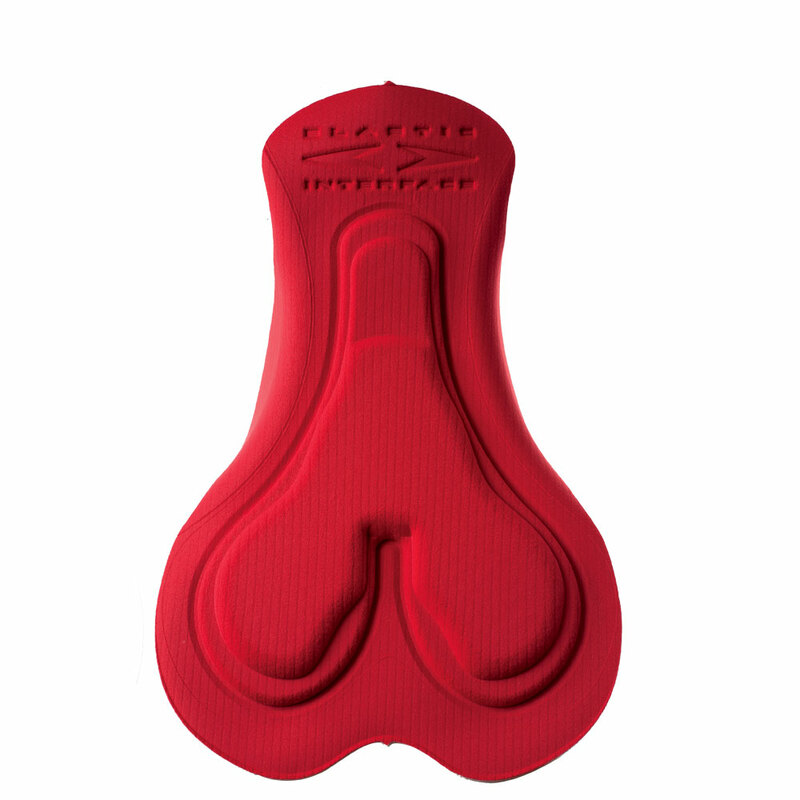 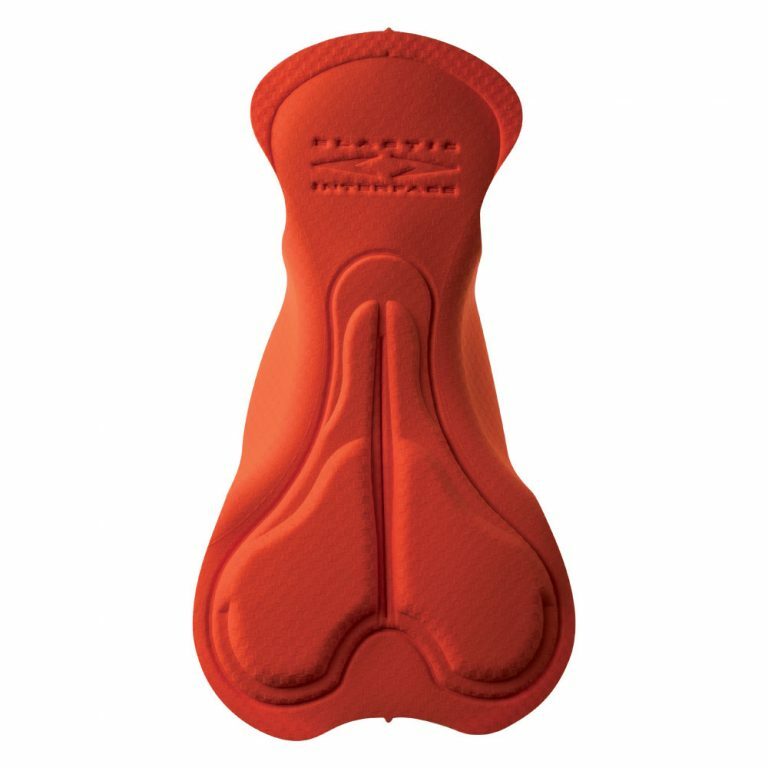 The Elastic Interface® catalogue features over forty different types of pads designed for men and thirty-five for women, and each one is meticulously engineered to suit specific cycling disciplines. 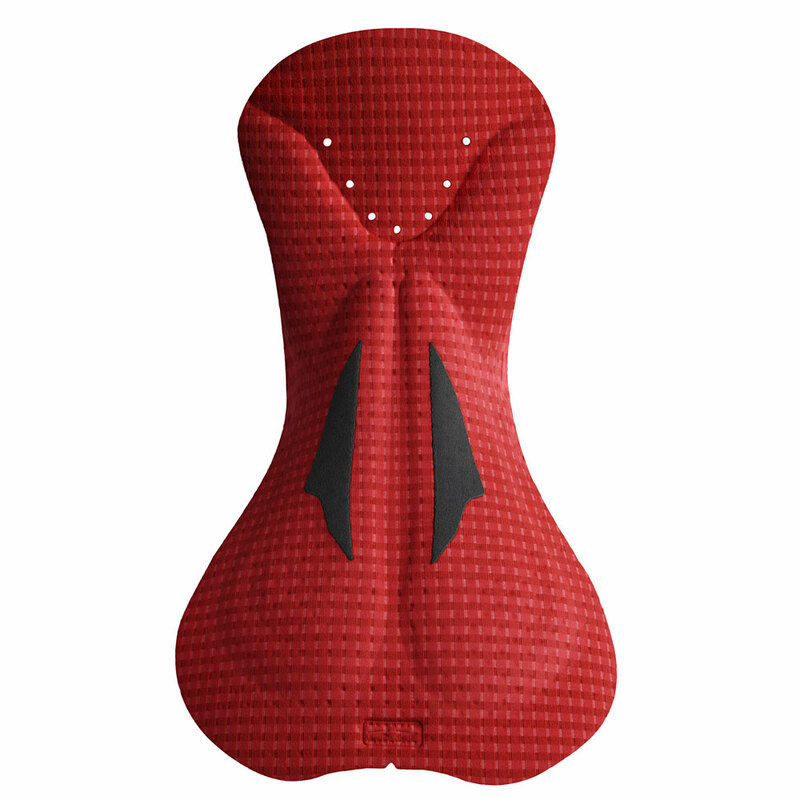 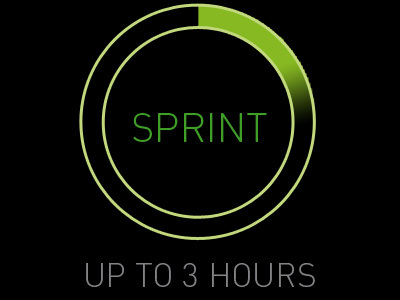 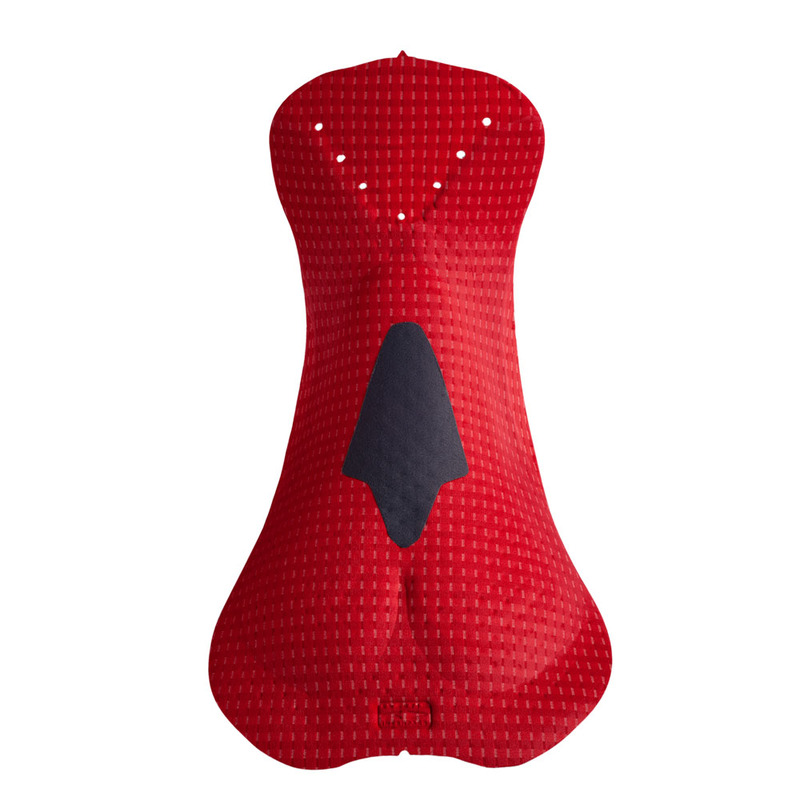 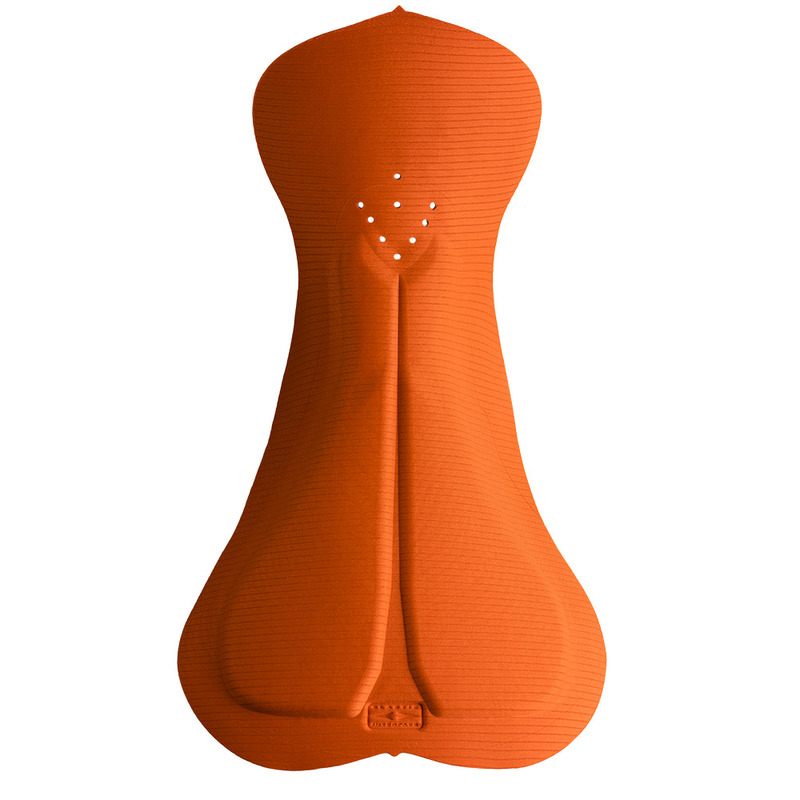 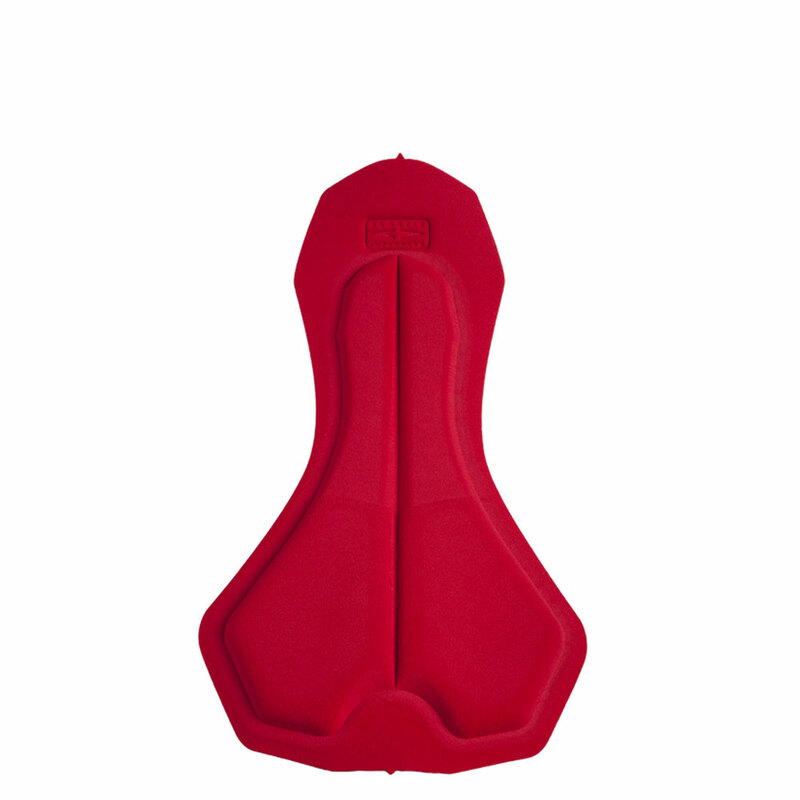 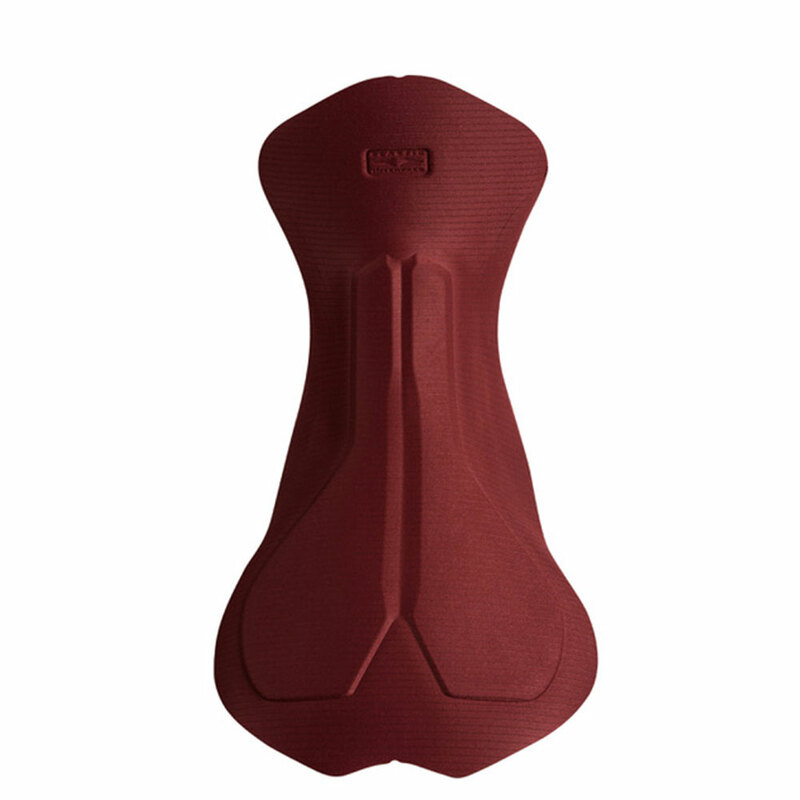 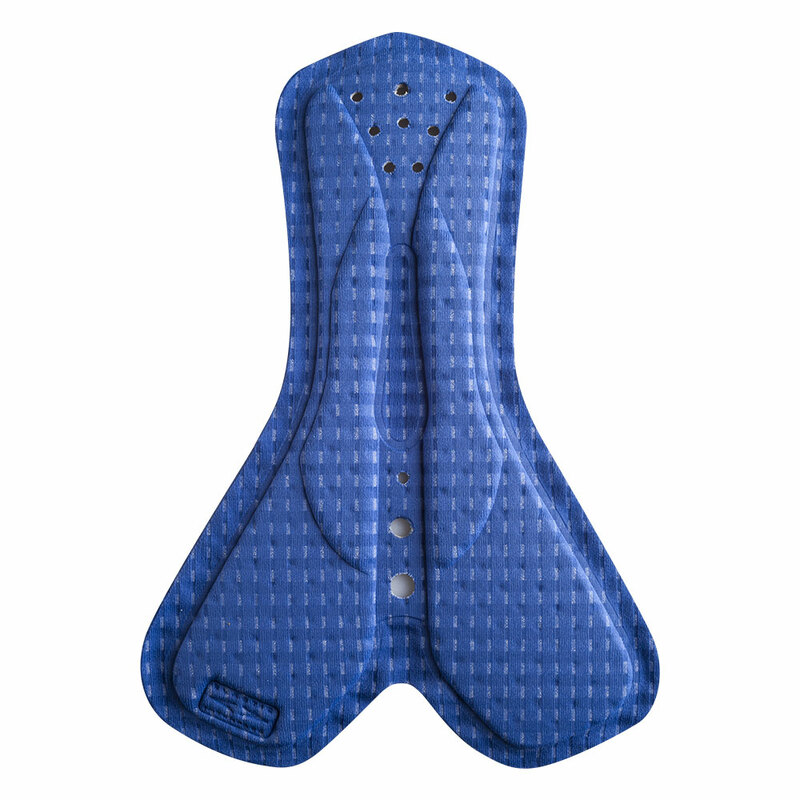 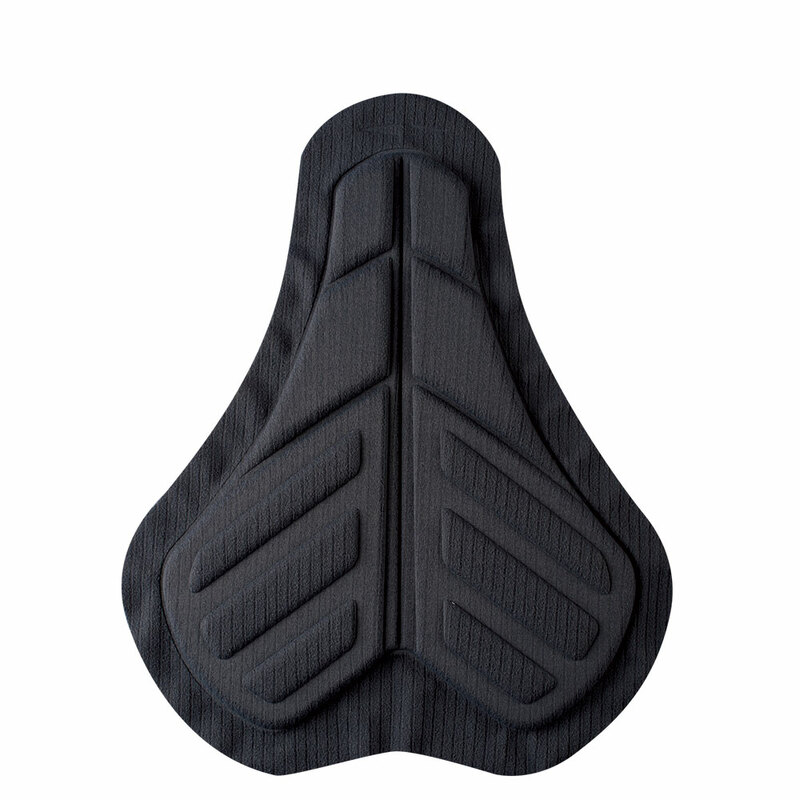 This is why it is important to offer you some handy tips when choosing one of our cycling pads, which have provided comfort and performance guaranteed since 2000. 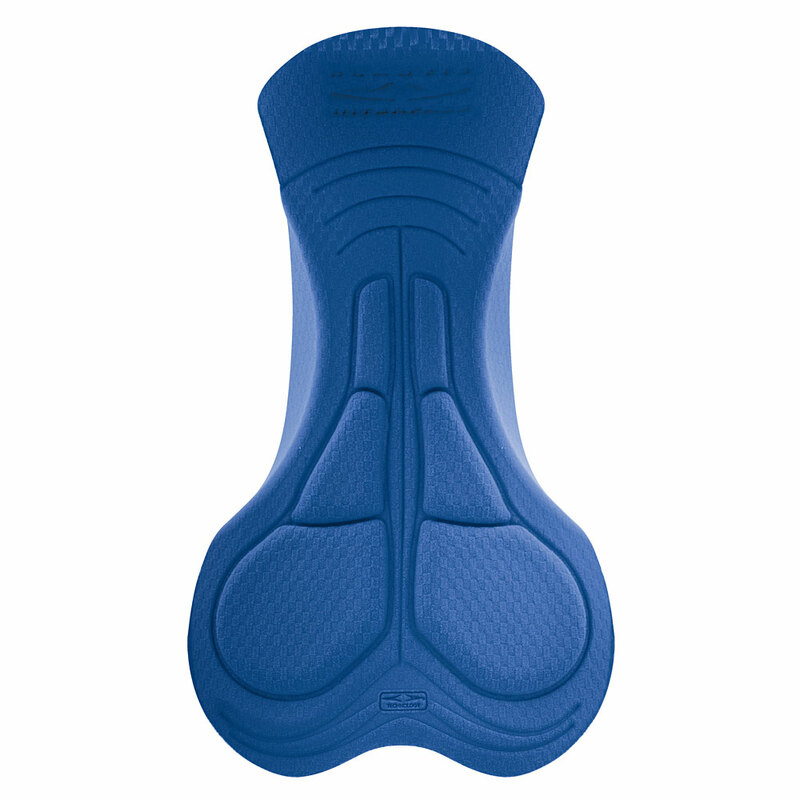 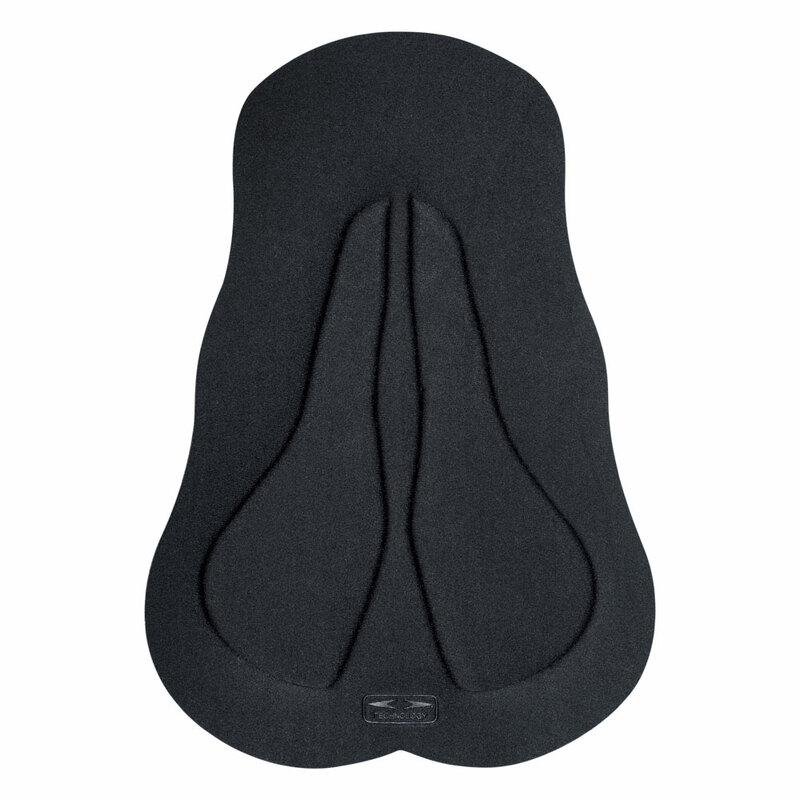 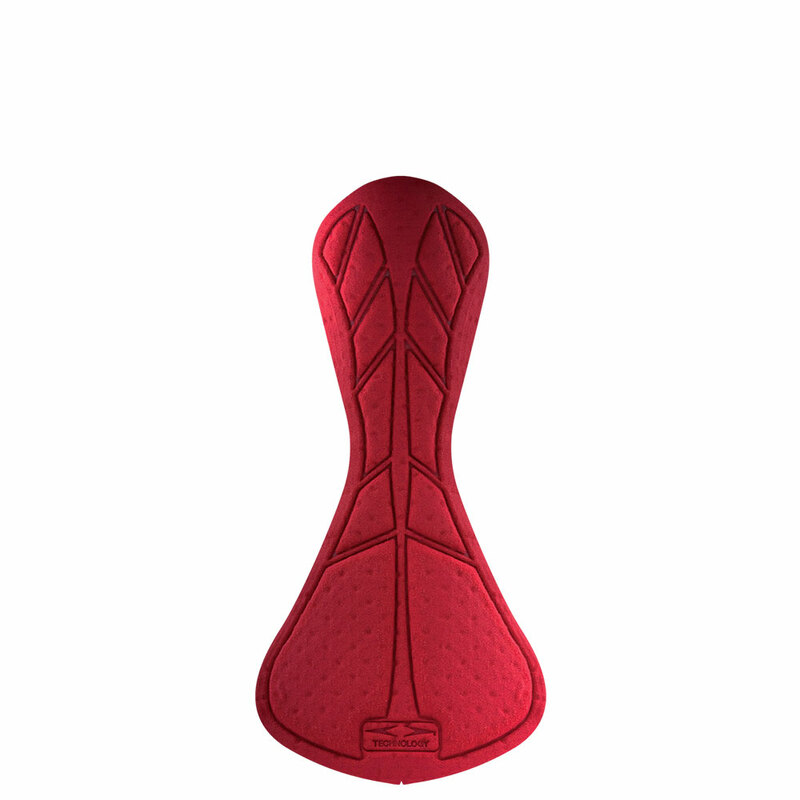 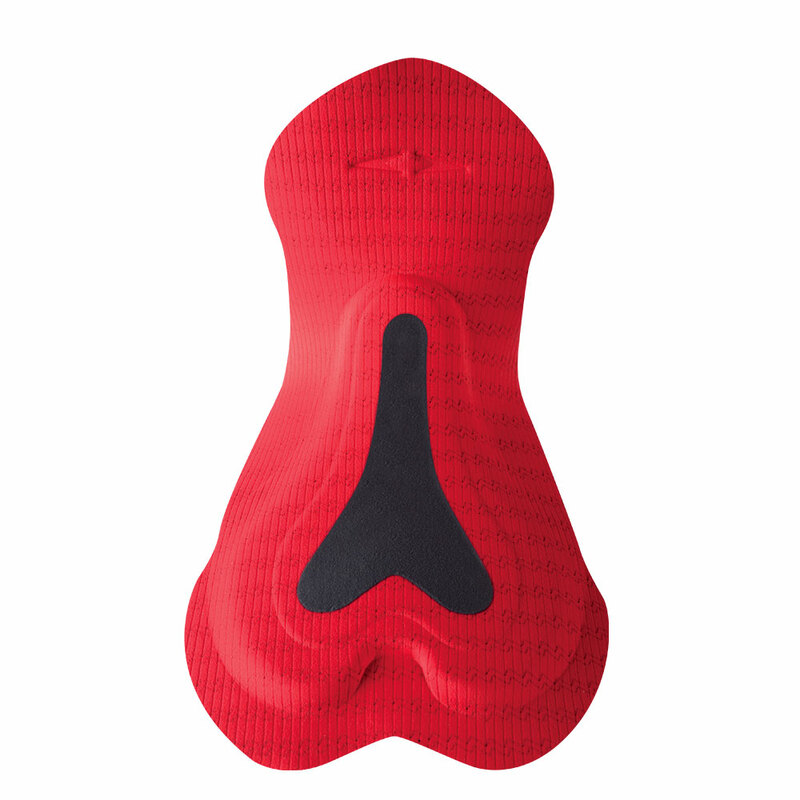 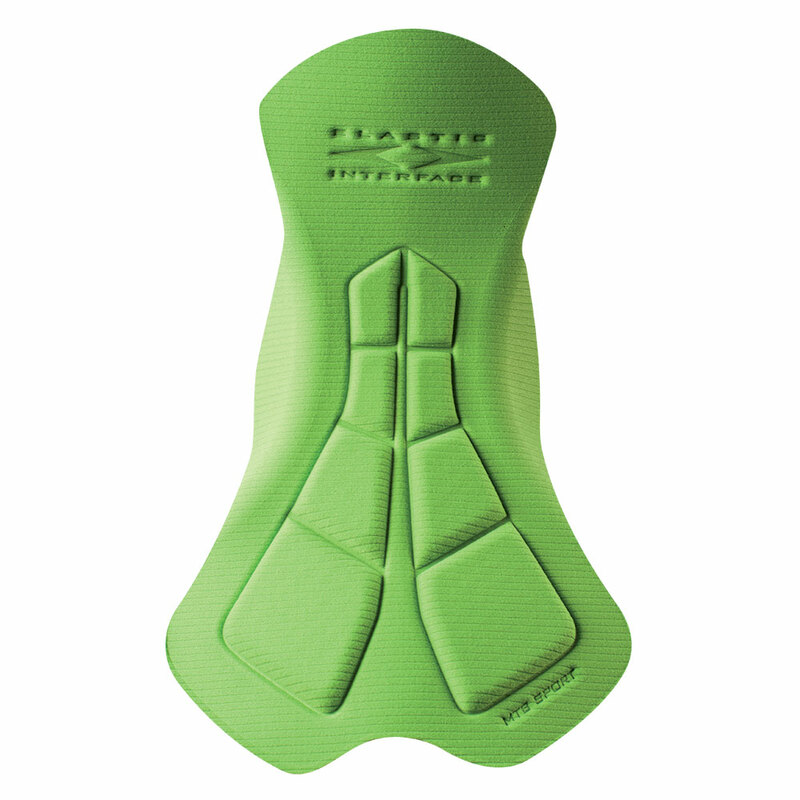 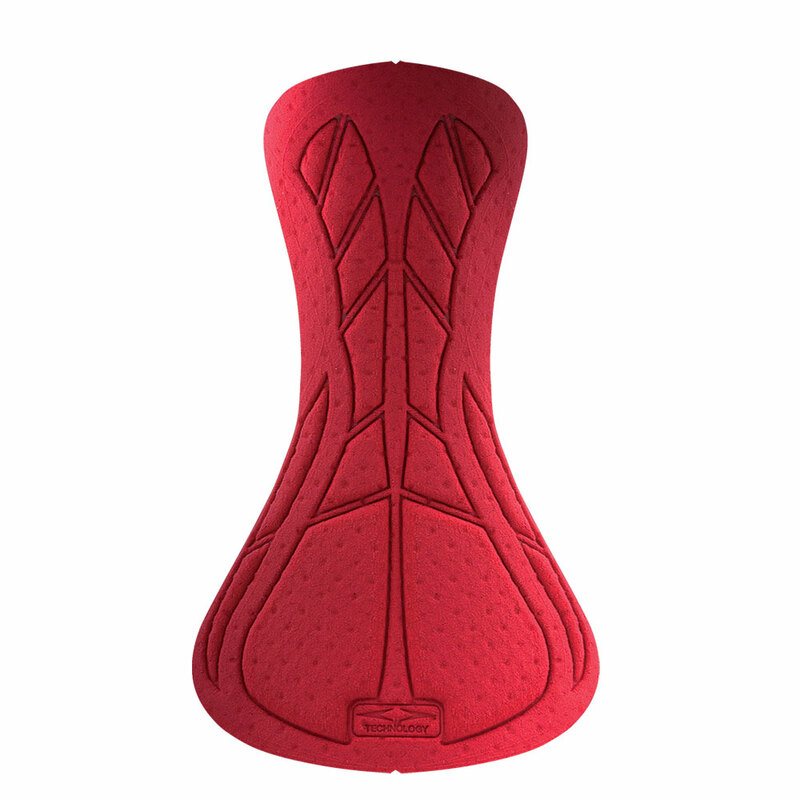 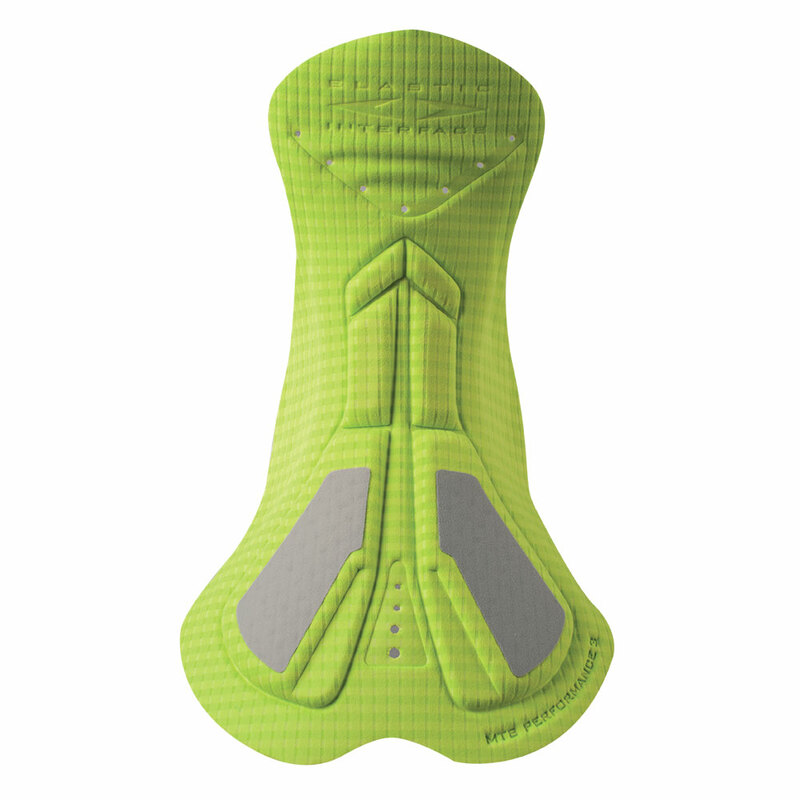 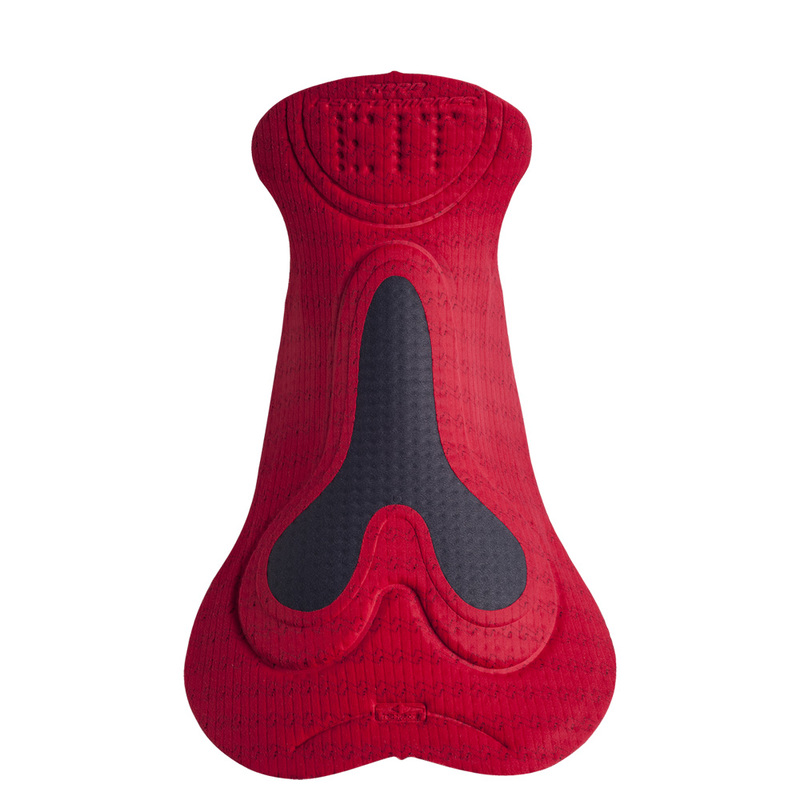 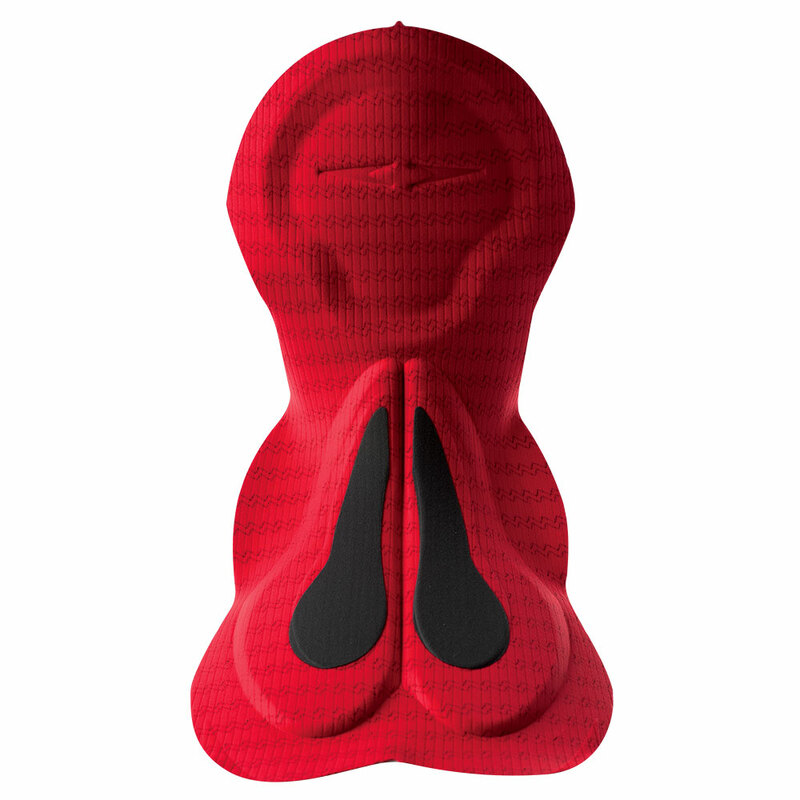 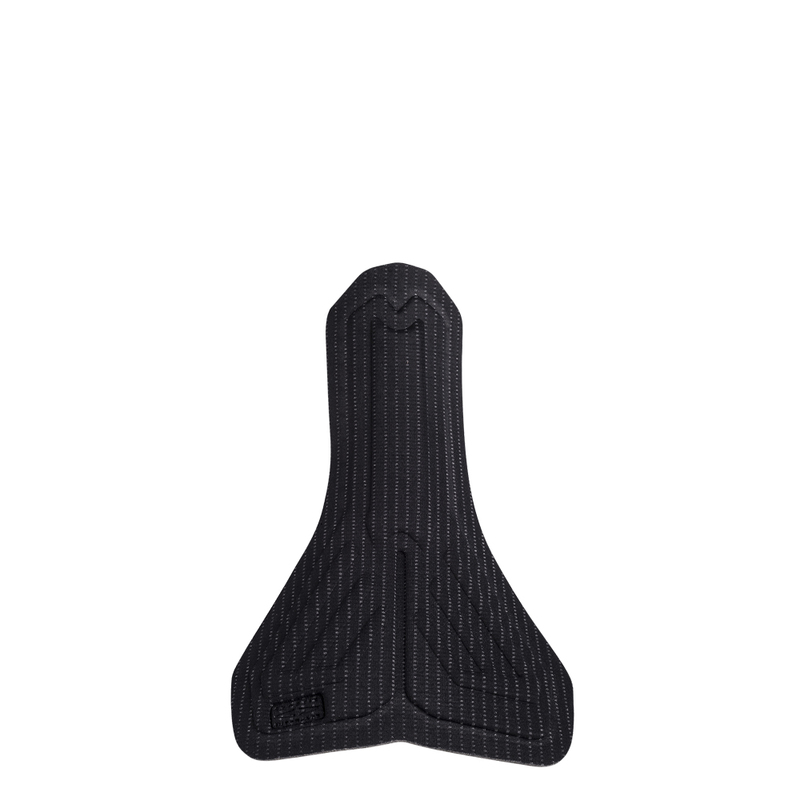 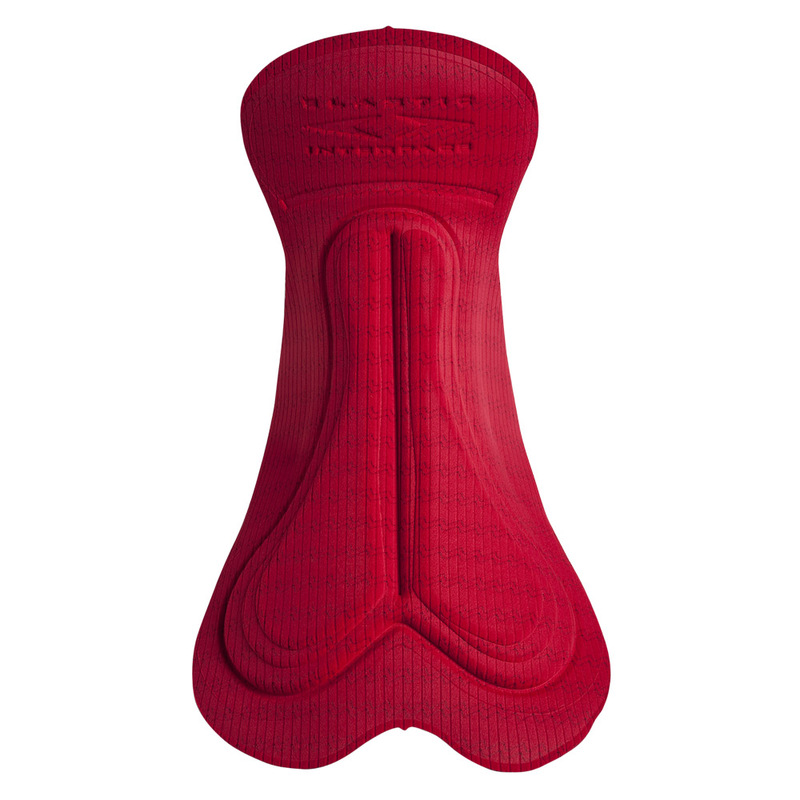 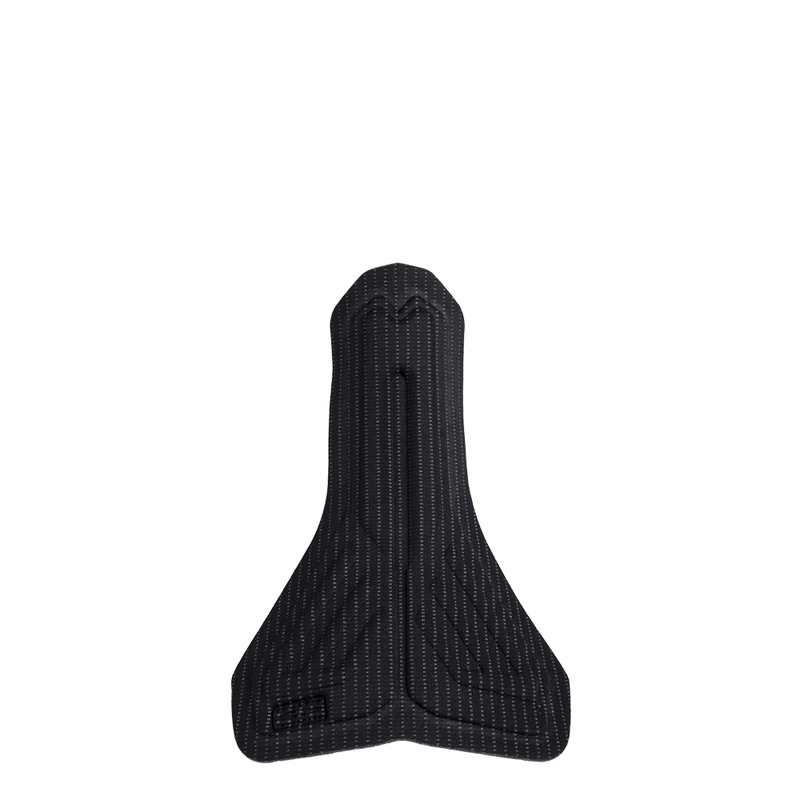 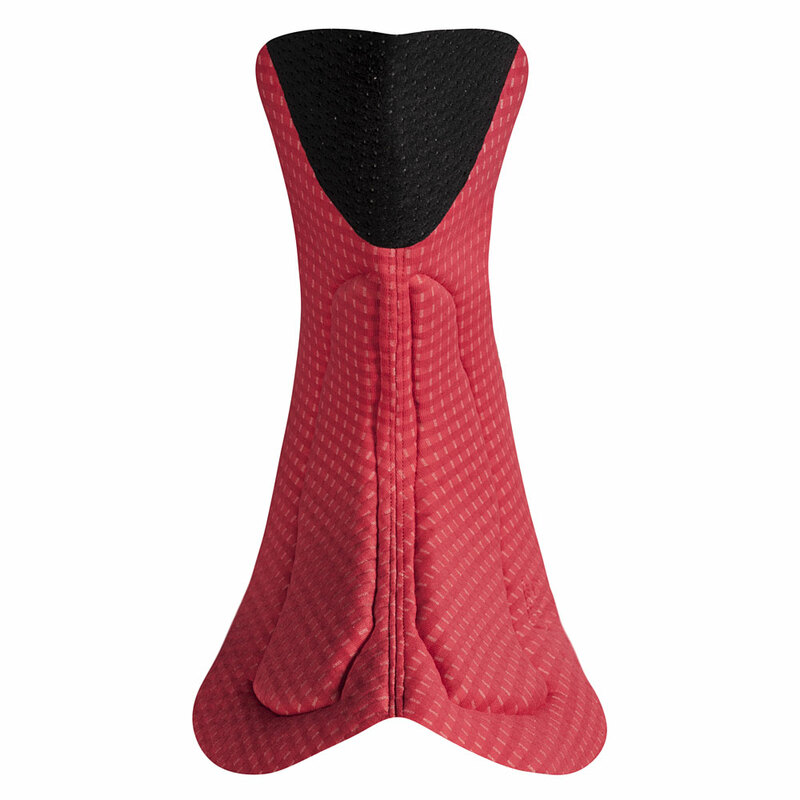 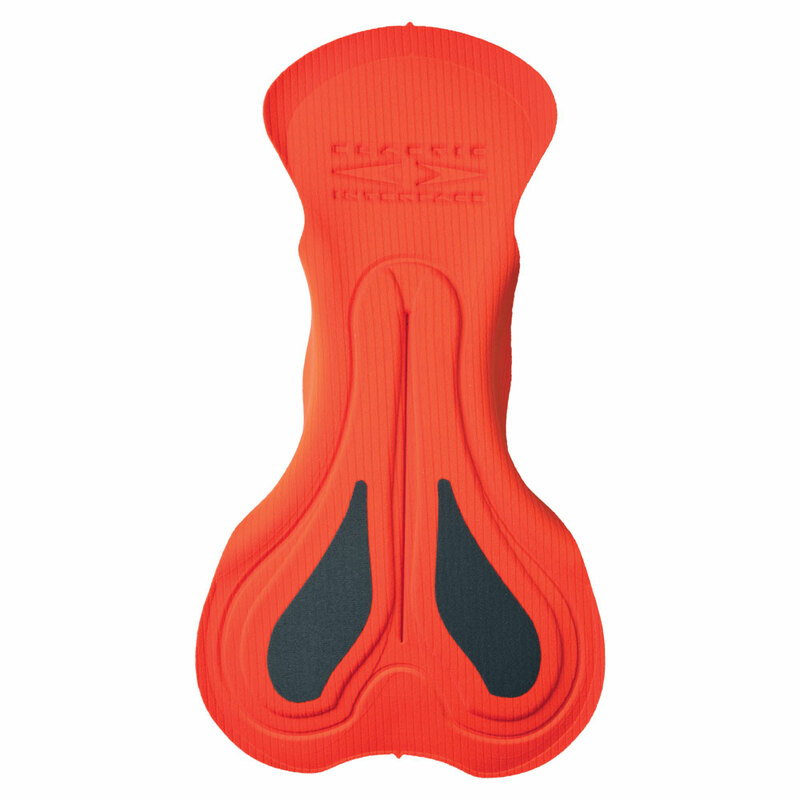 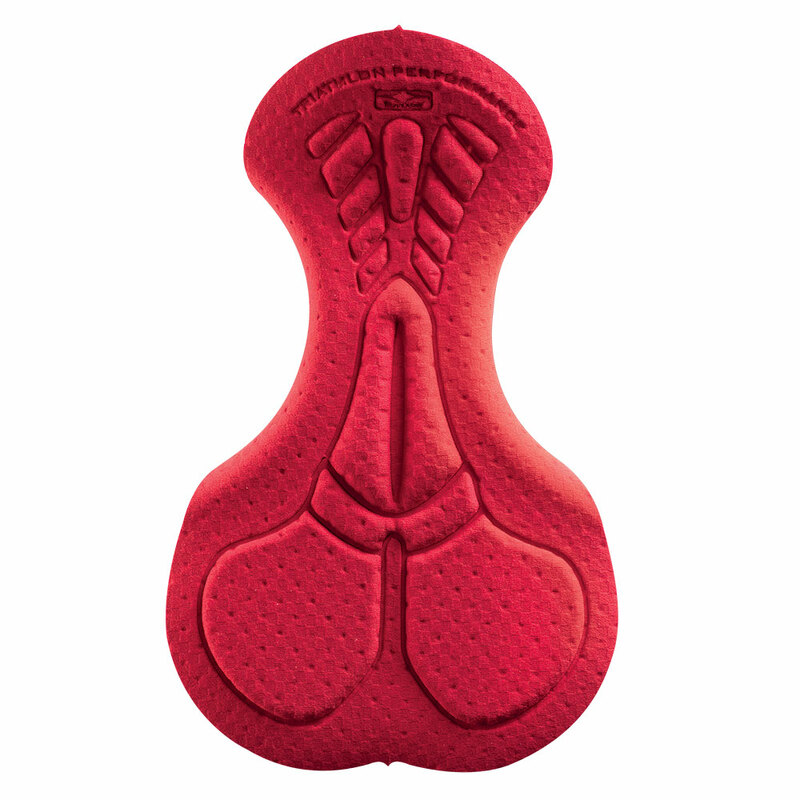 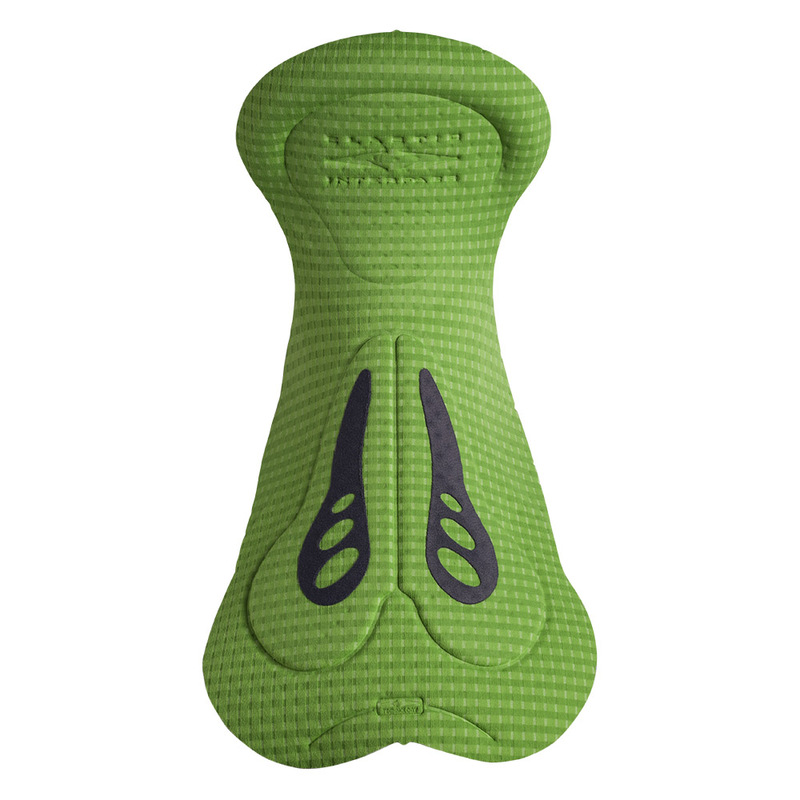 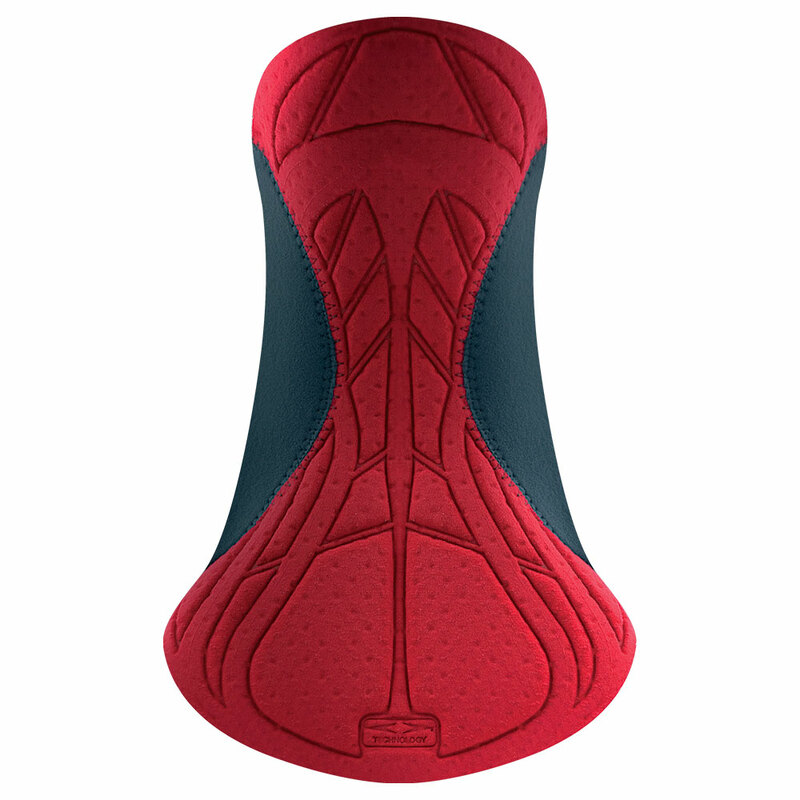 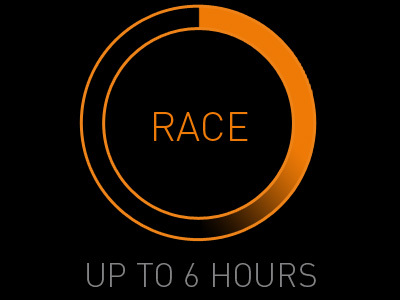 How do I choose a cycling pad? 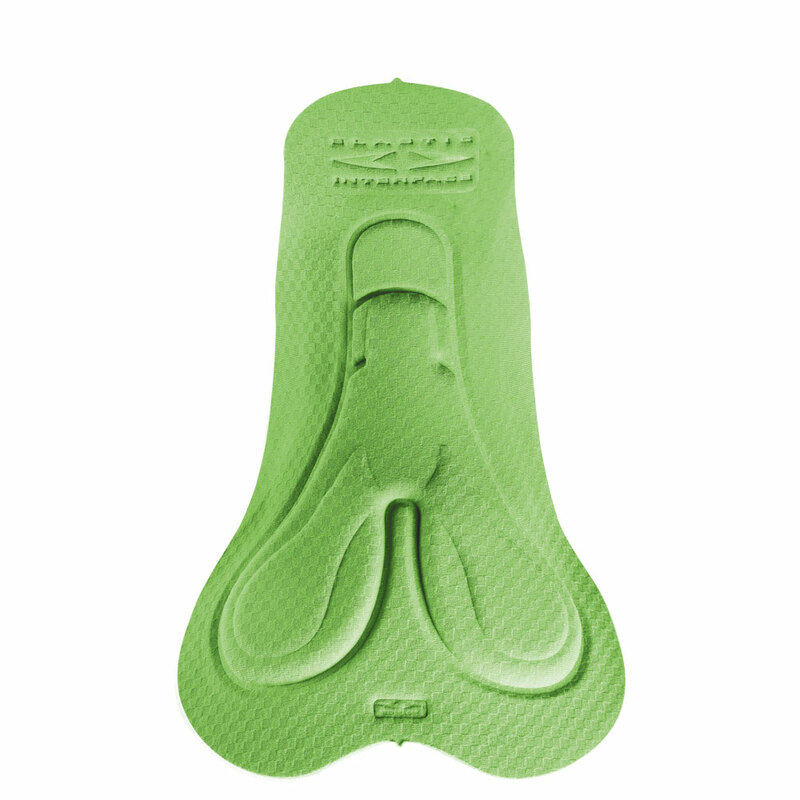 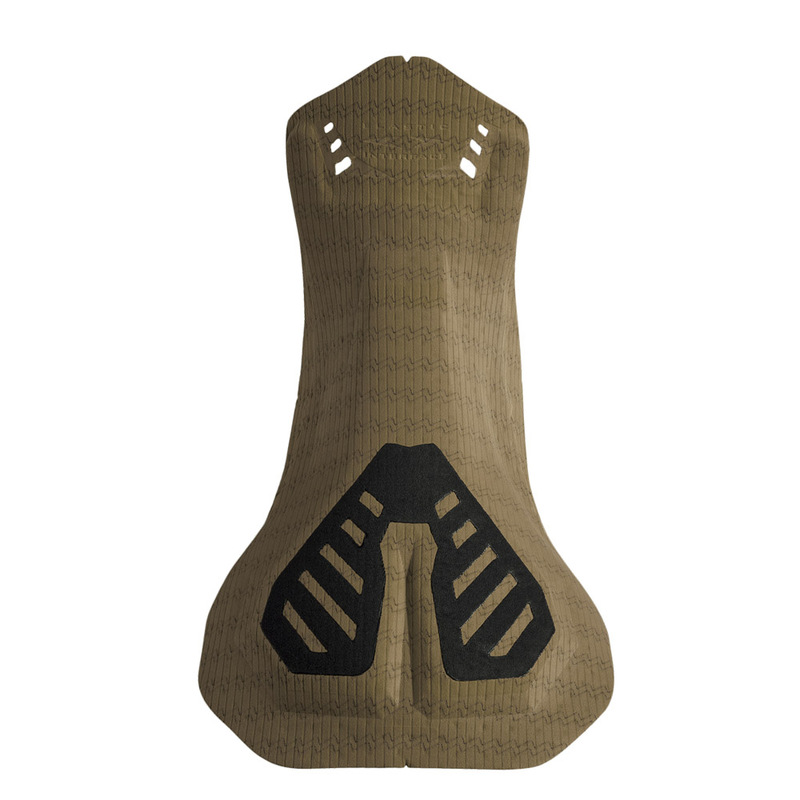 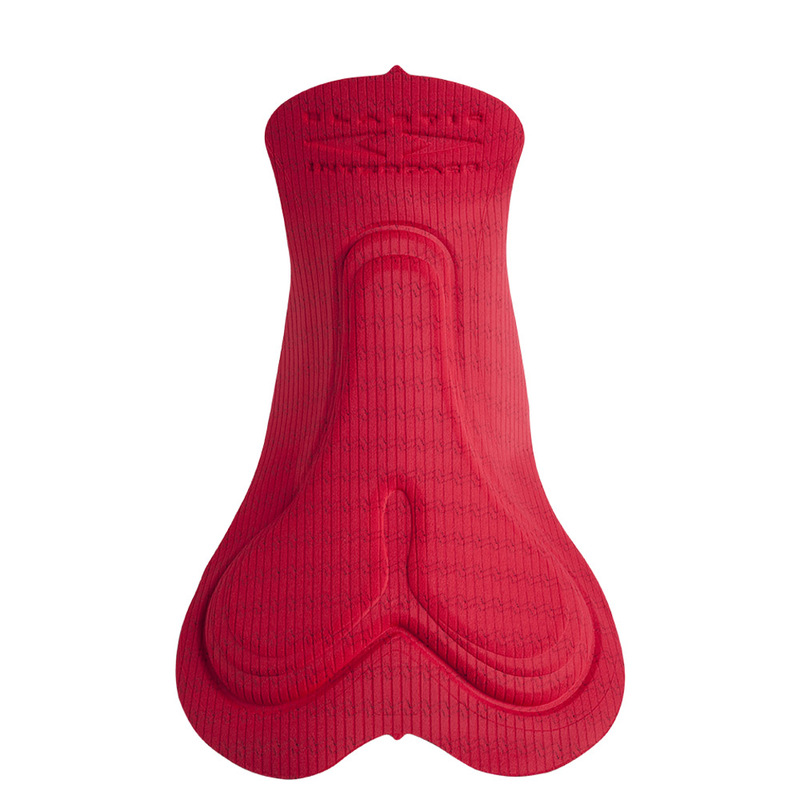 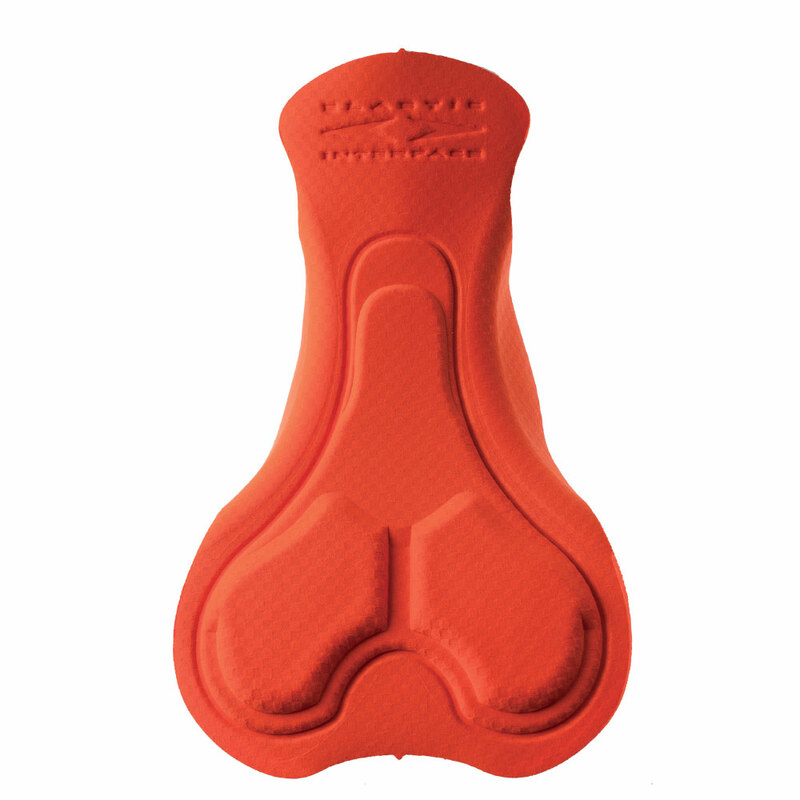 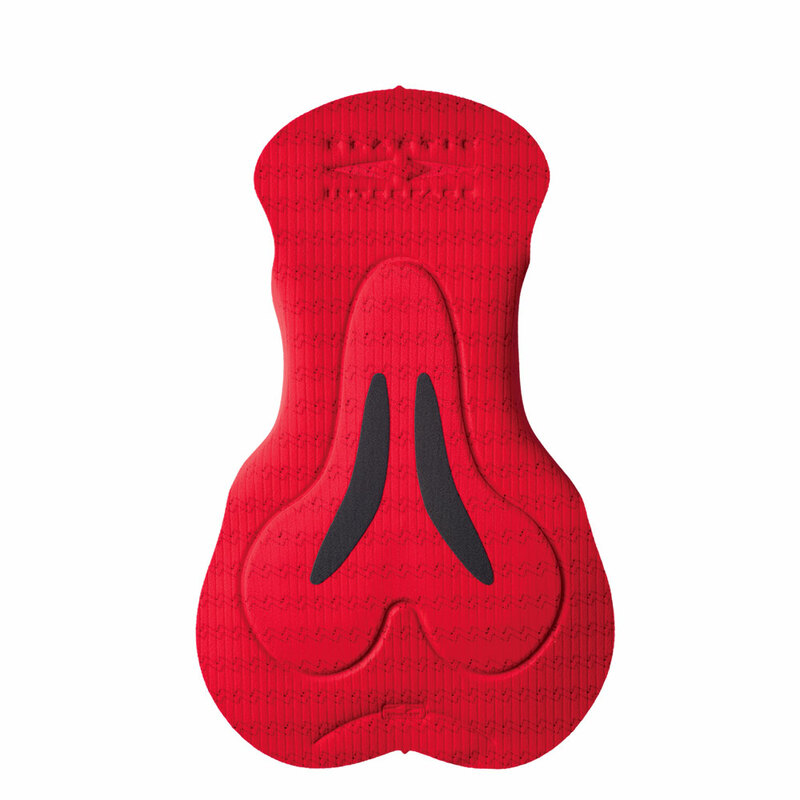 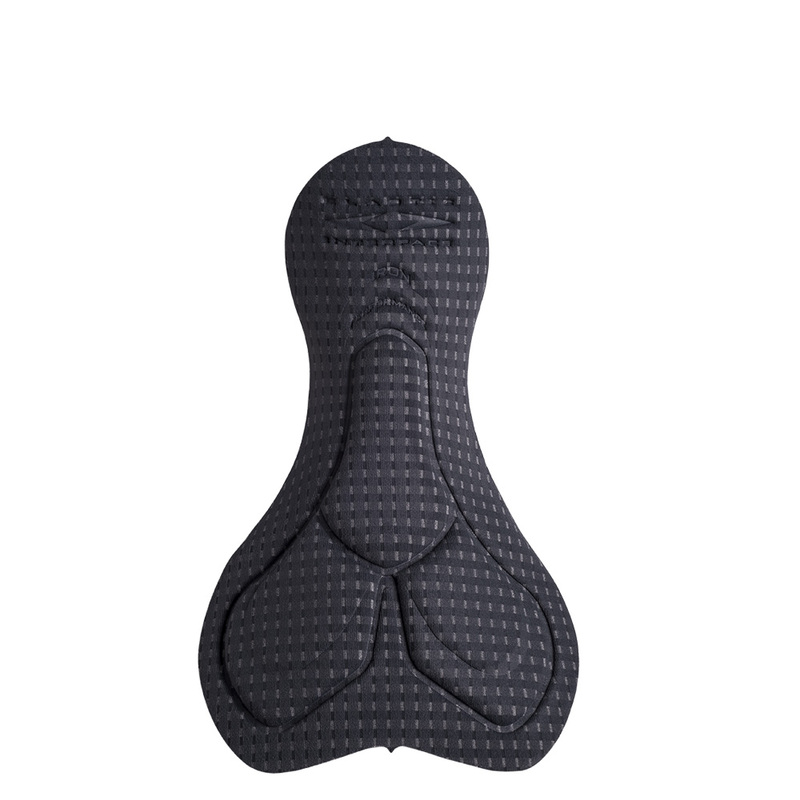 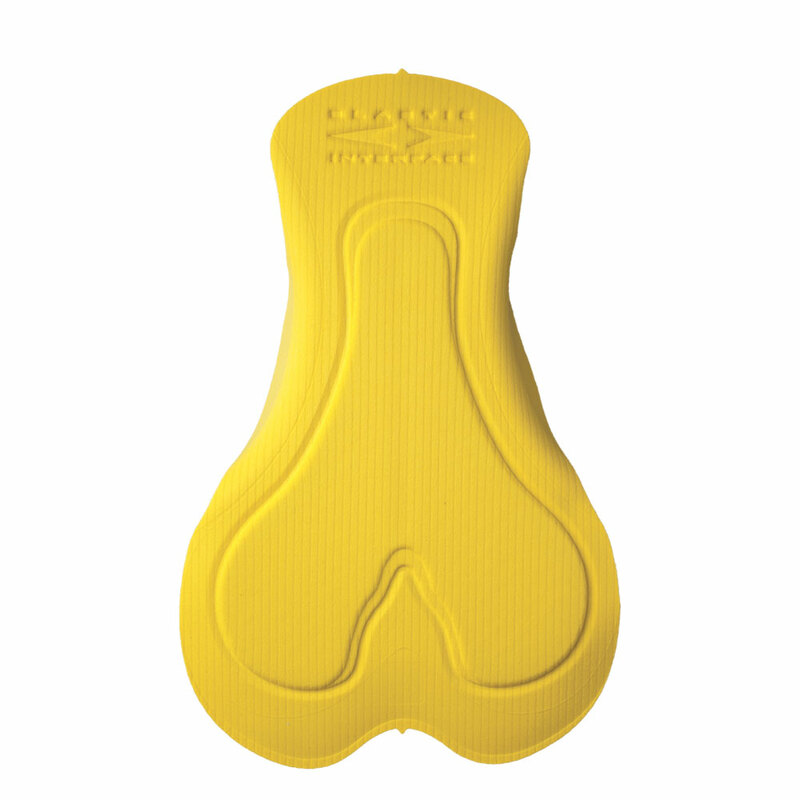 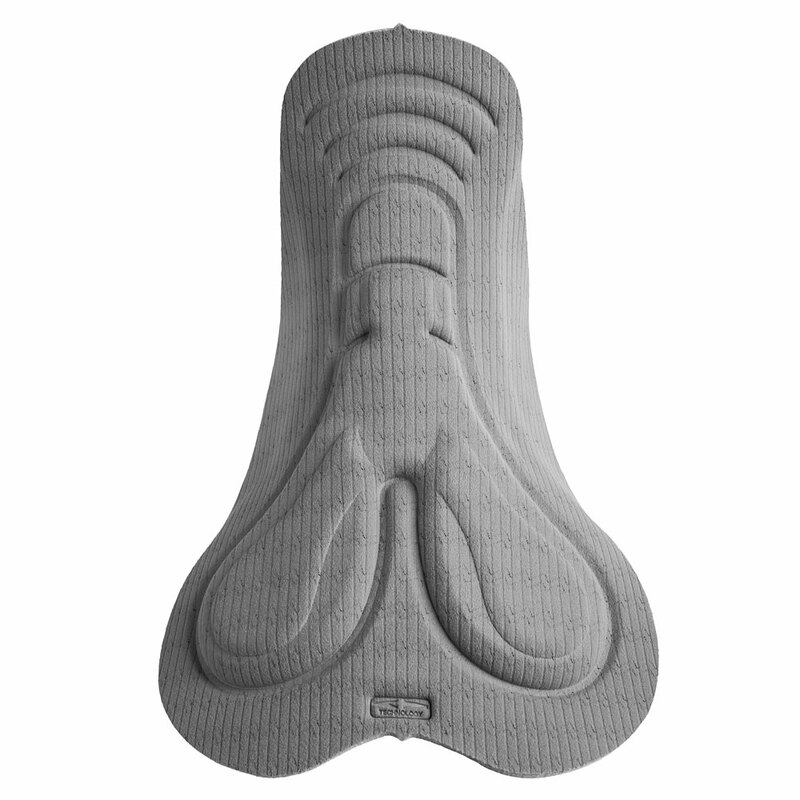 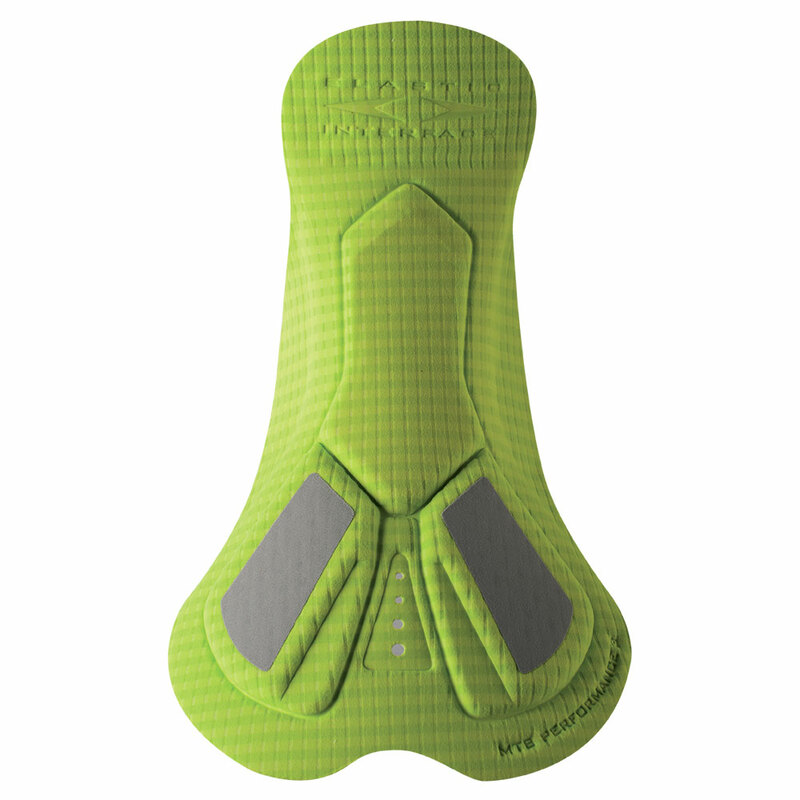 When choosing a cycling pad, it is essential that you are not swayed by your first impression after putting the shorts on and standing up. 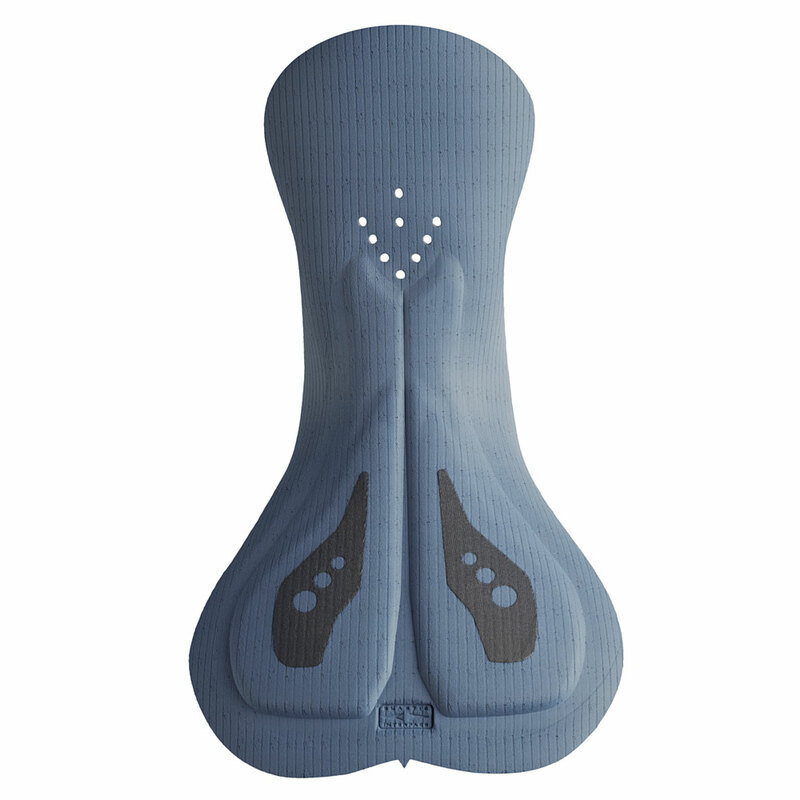 You need to sit on a saddle in a racing position and check that the points subjected to the greatest pressure (the perineal area and sit bones) are properly protected. 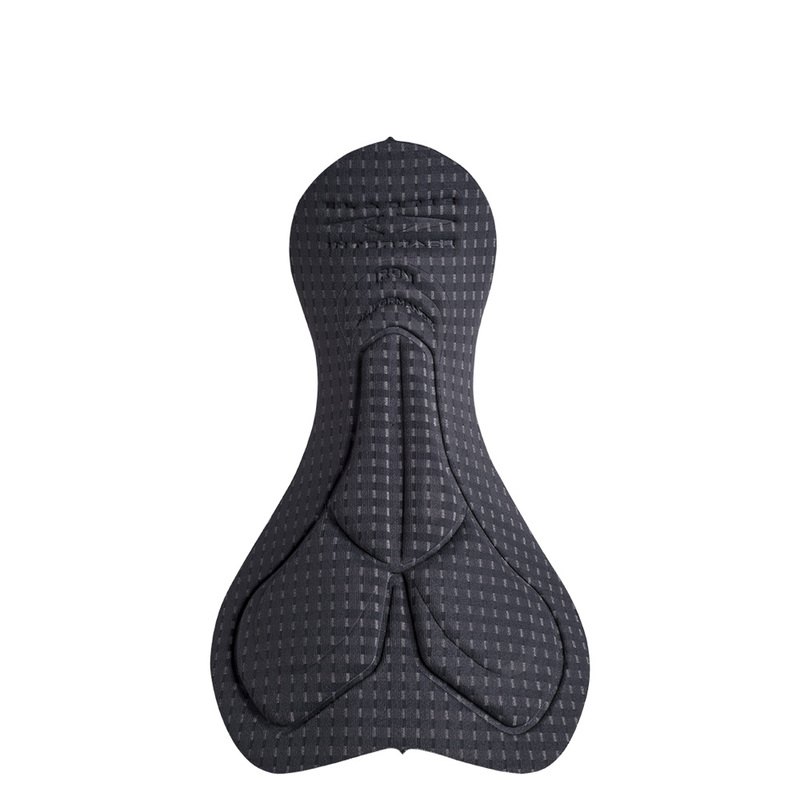 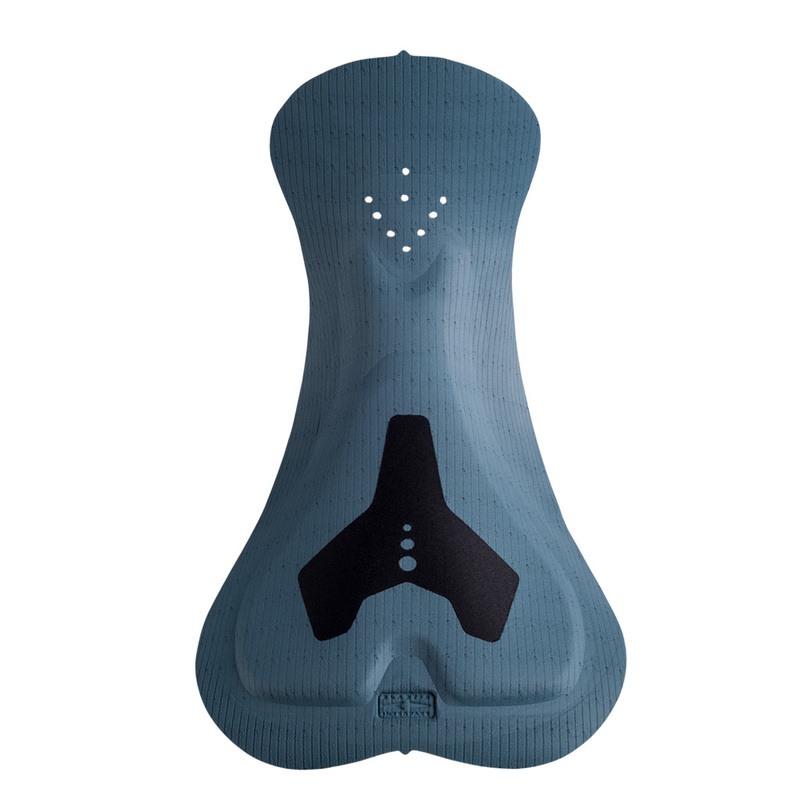 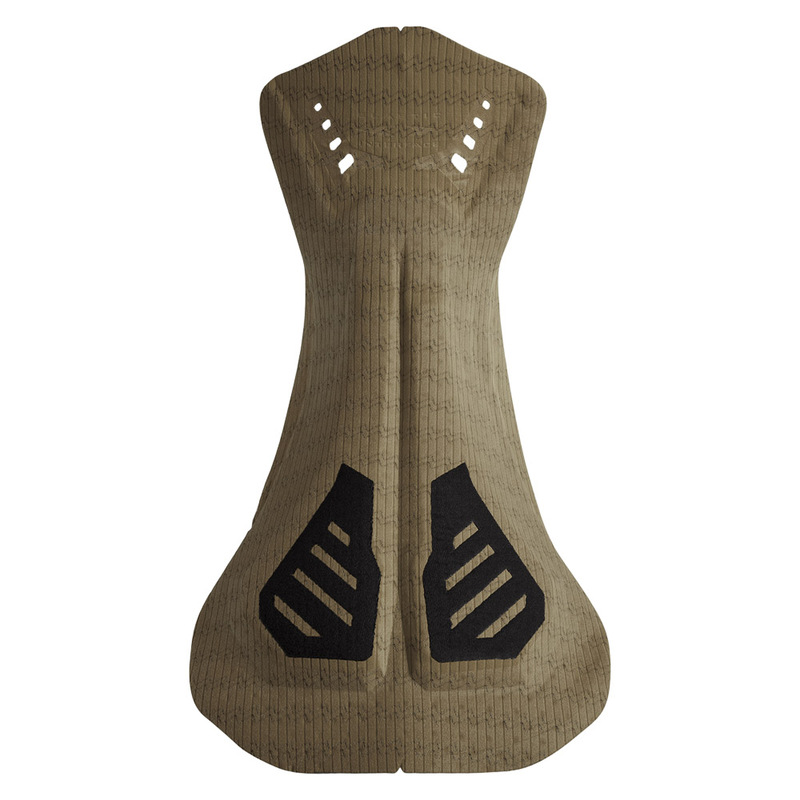 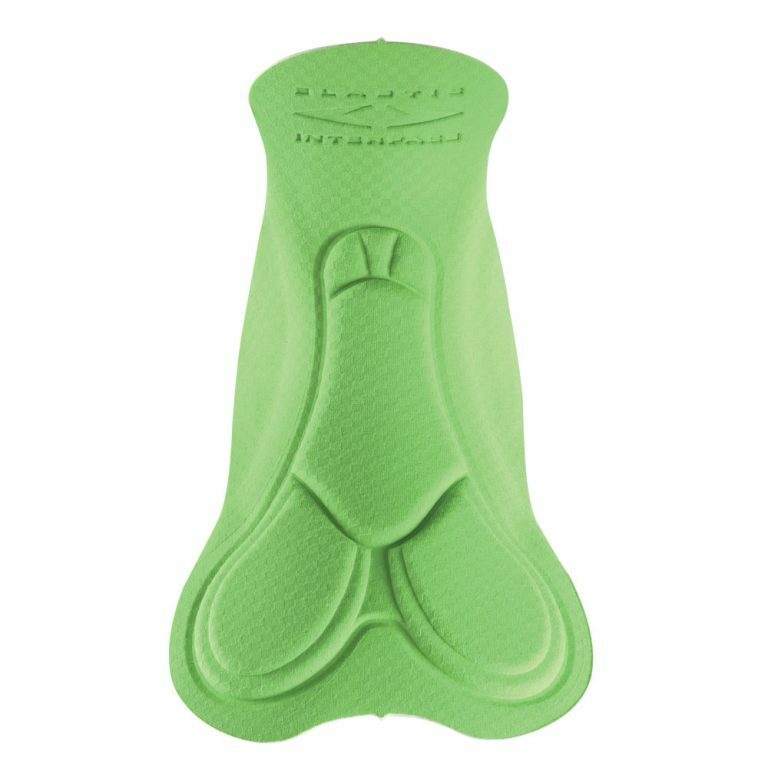 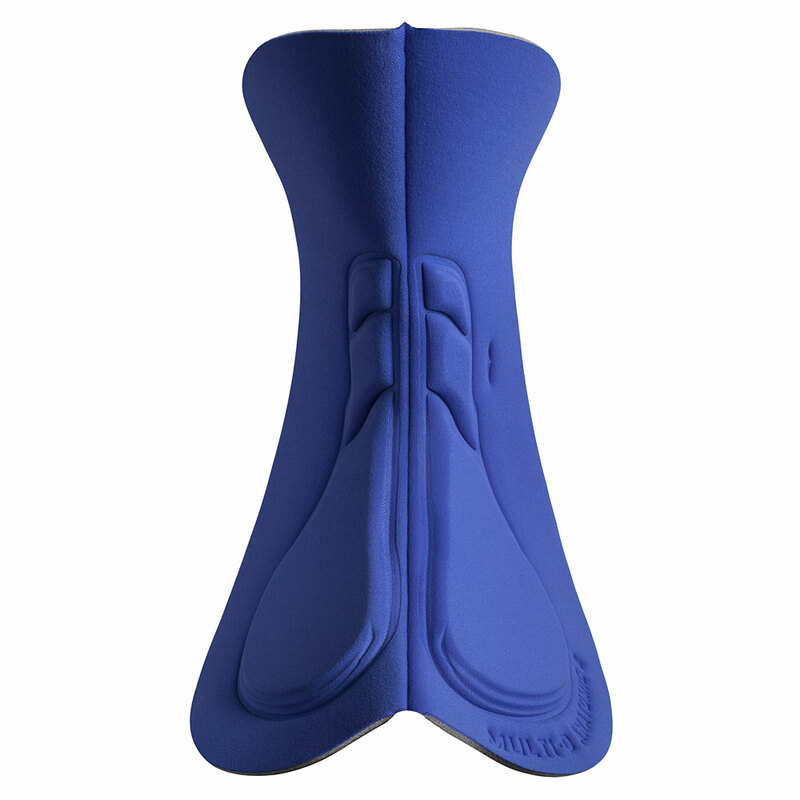 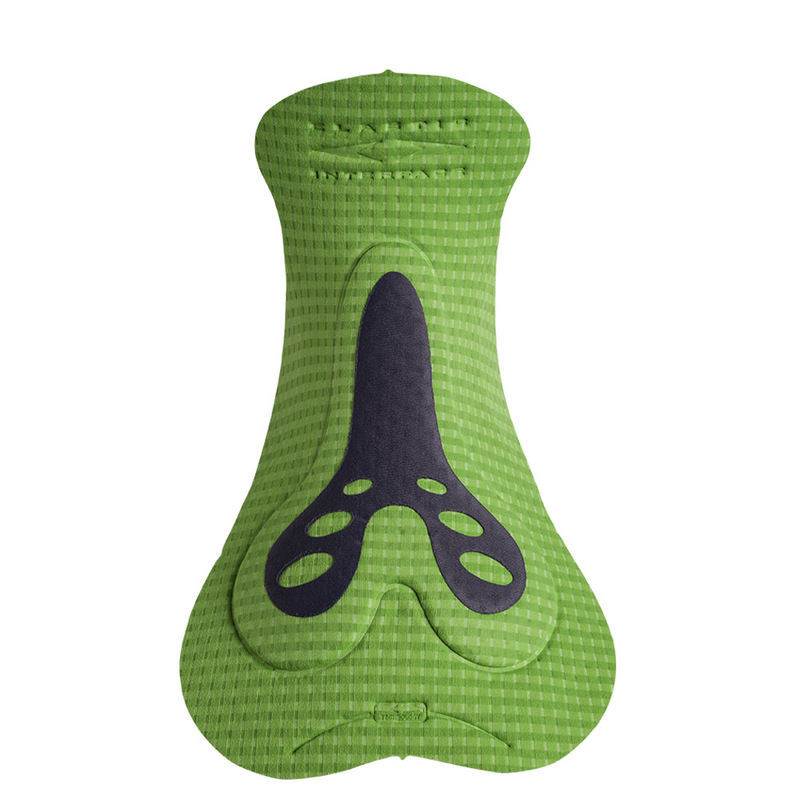 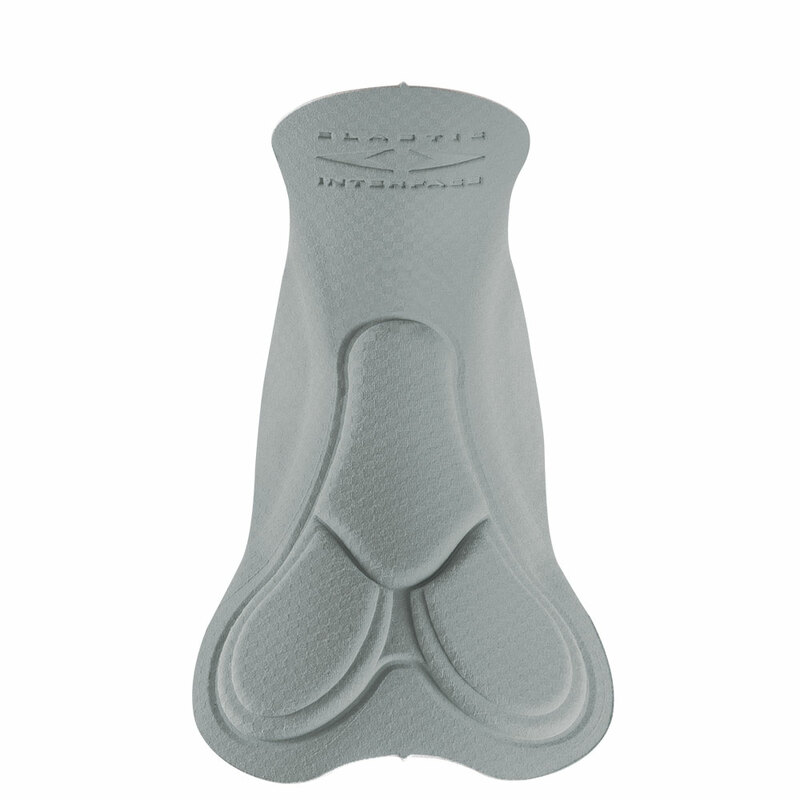 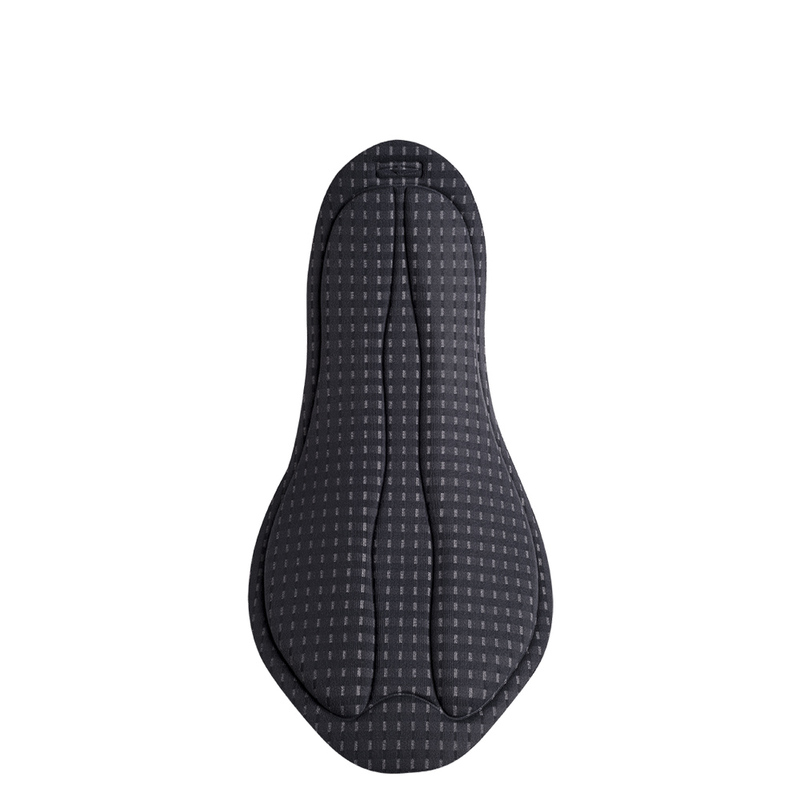 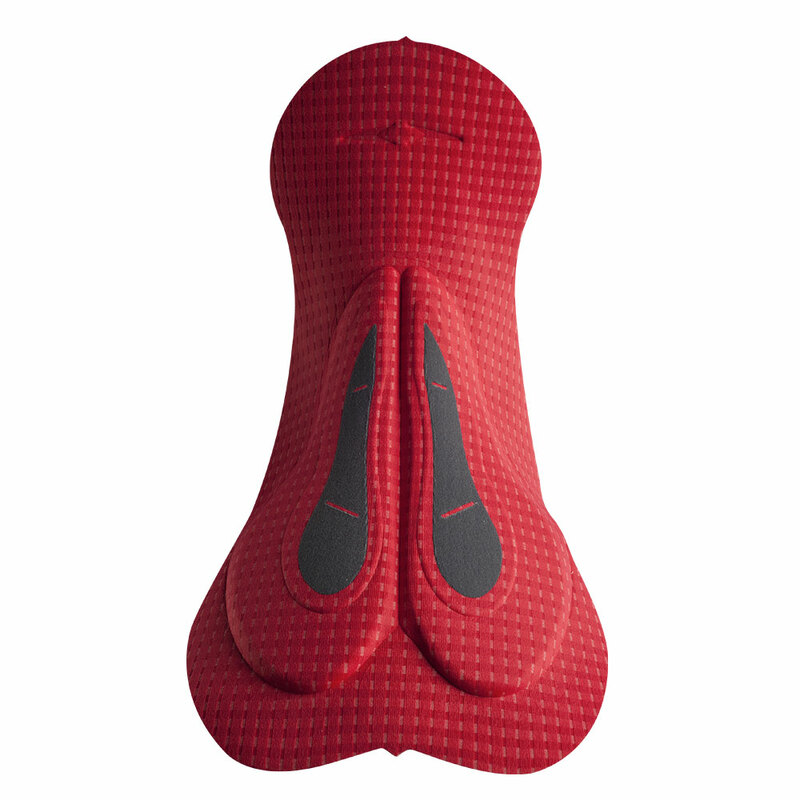 When deciding which shorts and pad to buy, it is important to think about how different positions in the saddle and how long you plan to ride can influence your requirements. 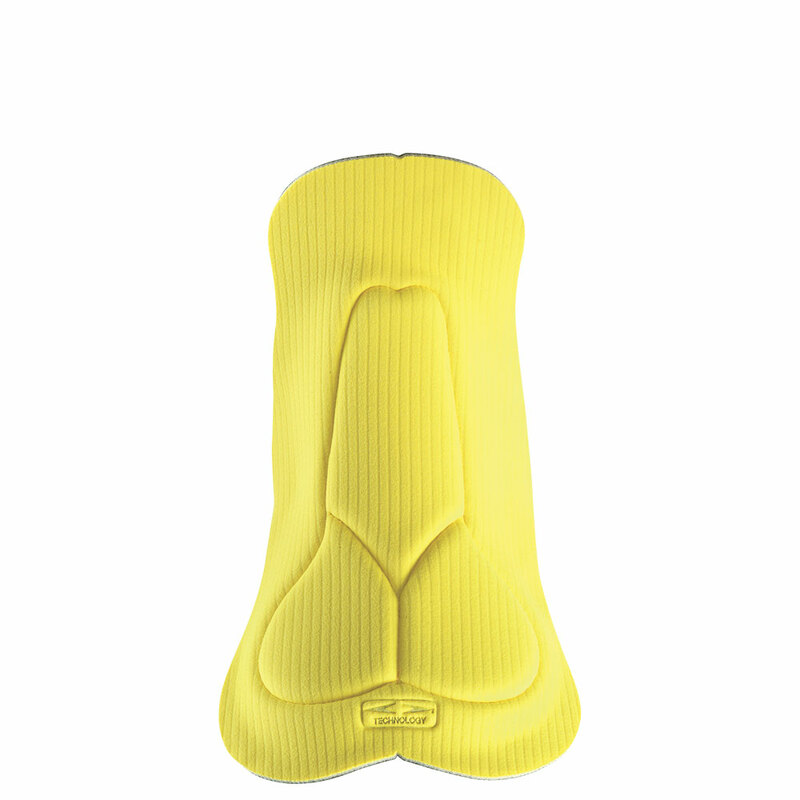 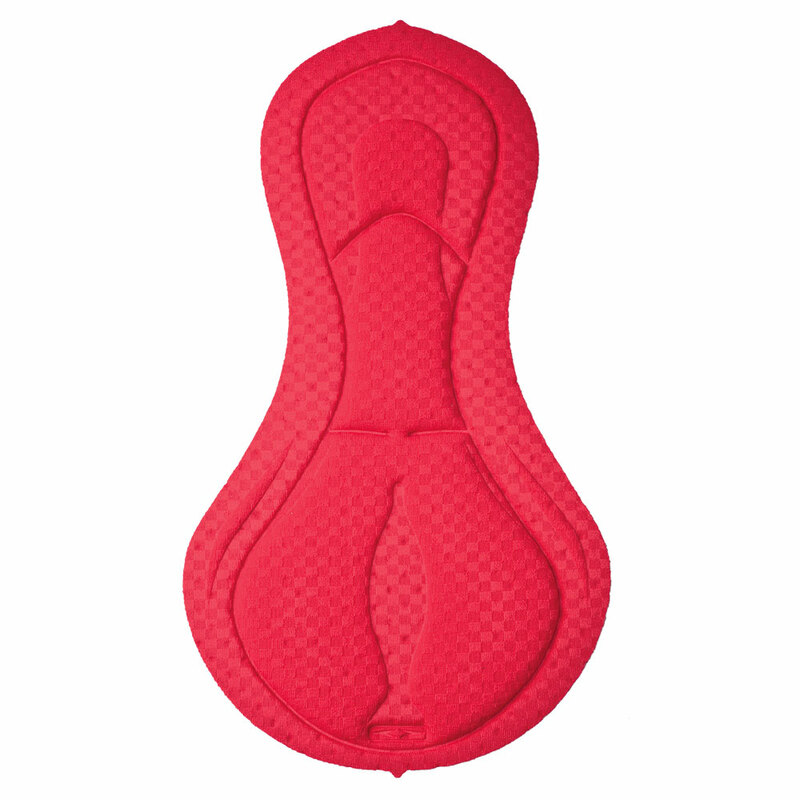 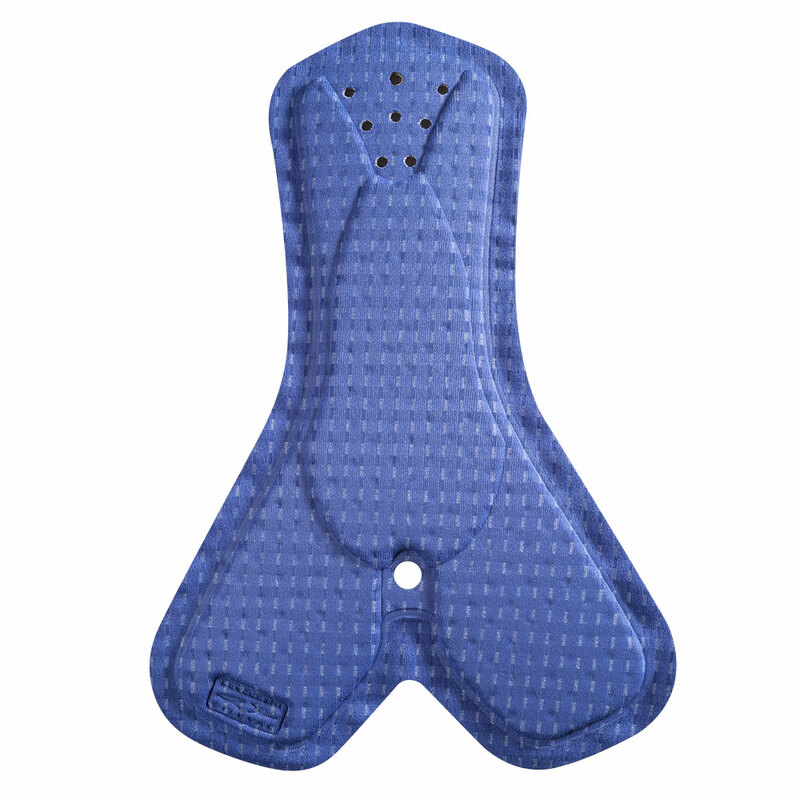 The pads are designed with a variety of densities to ensure the best response to your needs for comfort and protection. 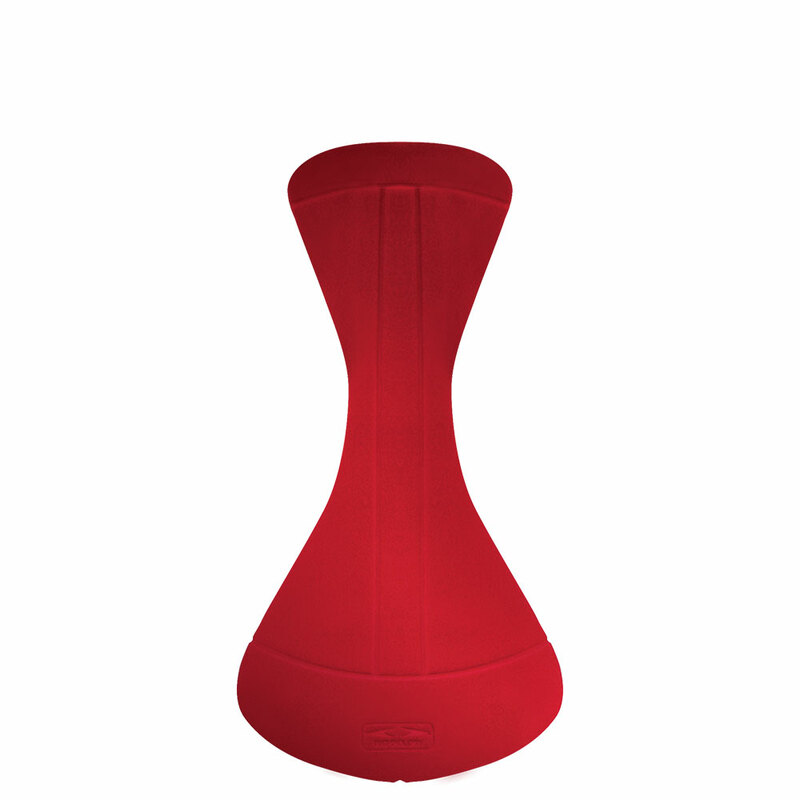 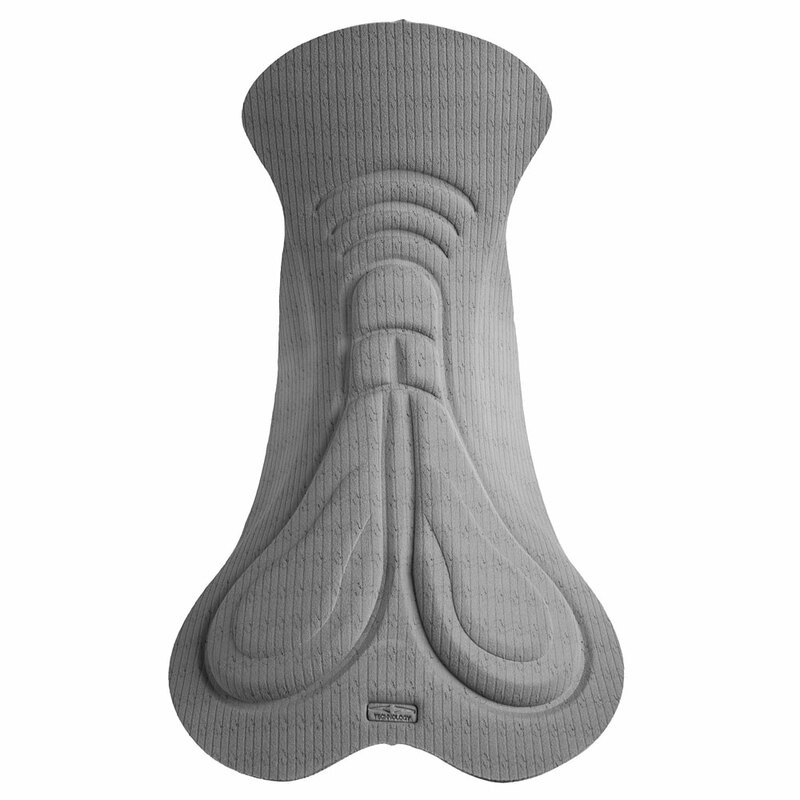 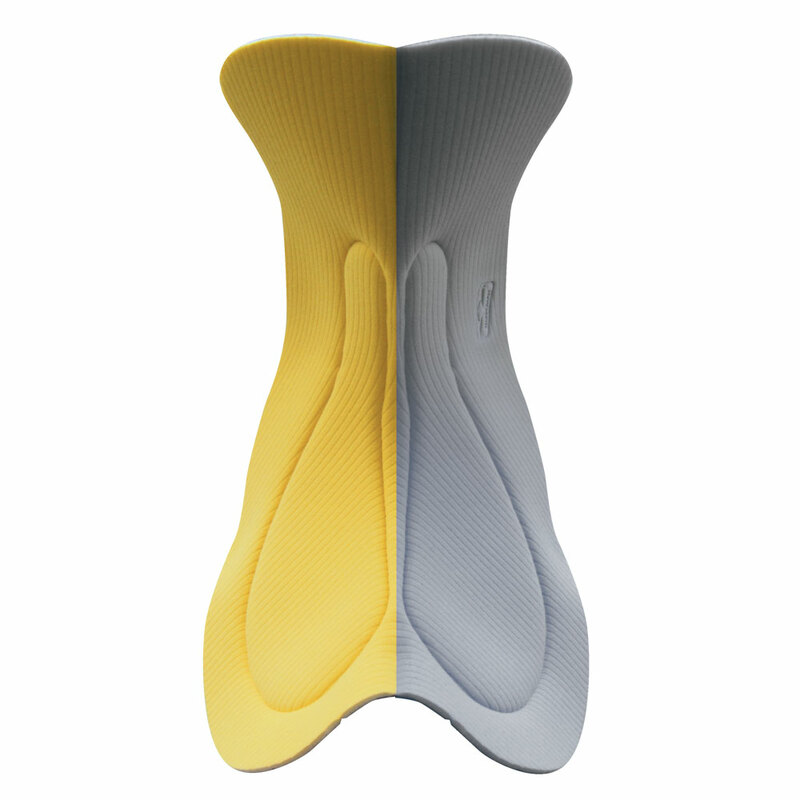 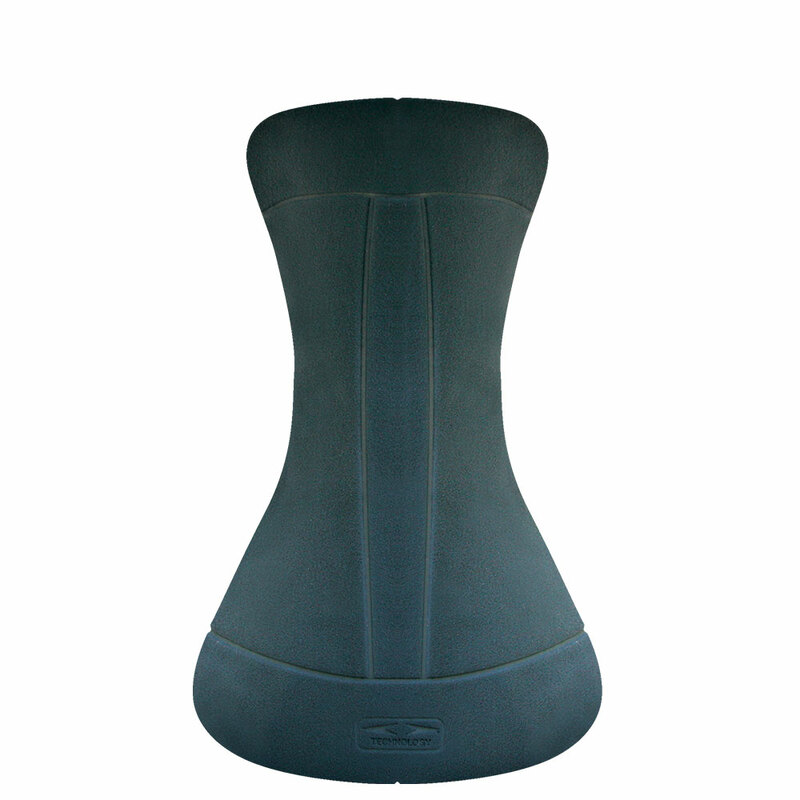 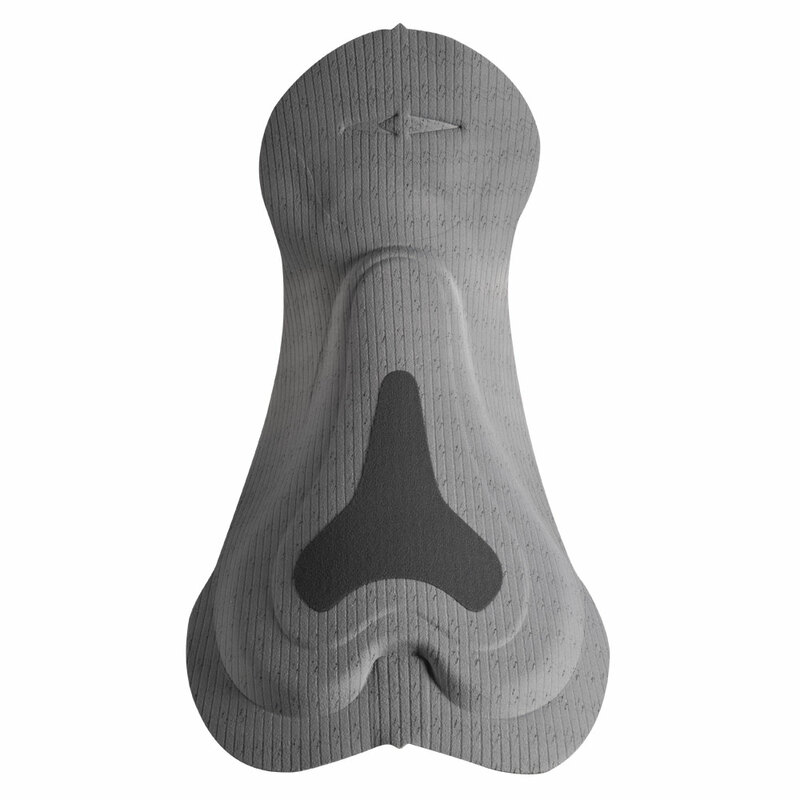 Men and women have different anthropometric parameters so our foams are specially designed and crafted to reflect these differences: this ensures that they have the right density and specific design to protect the areas most at risk of suffering from pressure and chafing.